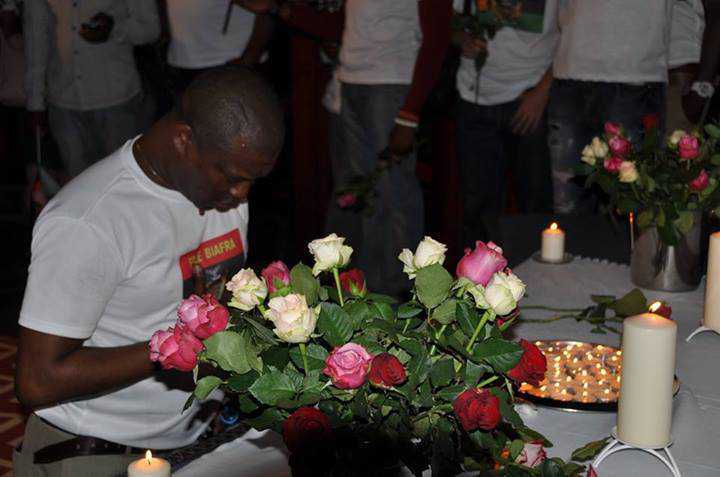 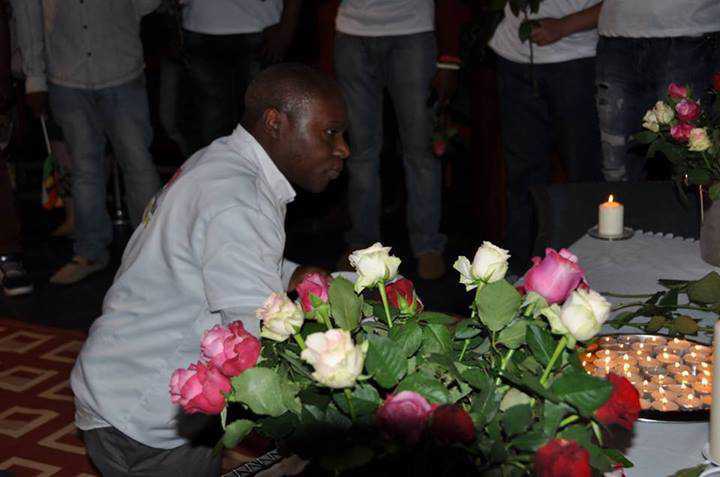 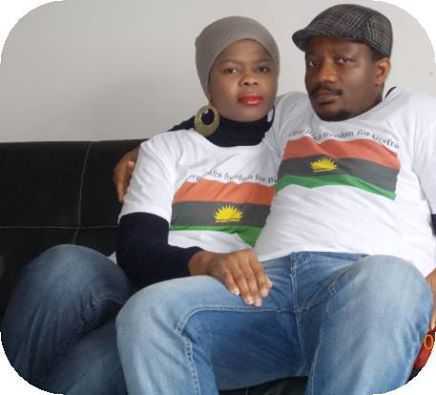 One Nigeria: The Marriage Is Finished, A New Revolution Has Come! 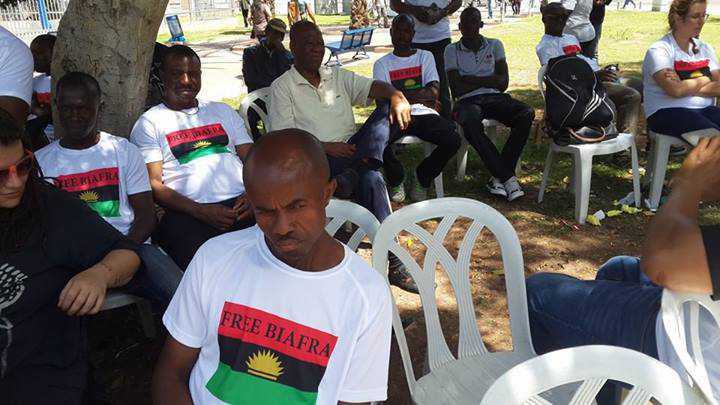 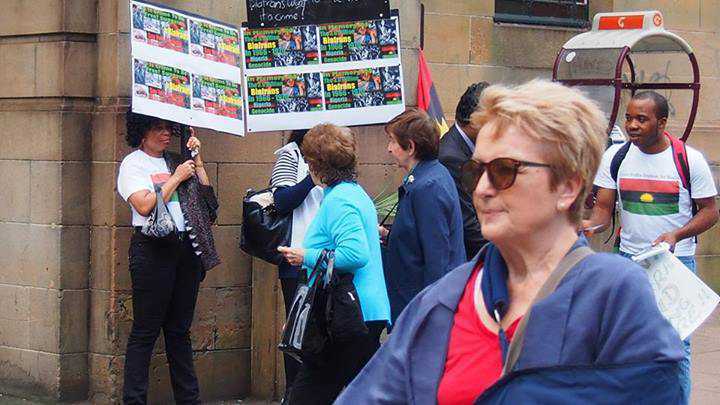 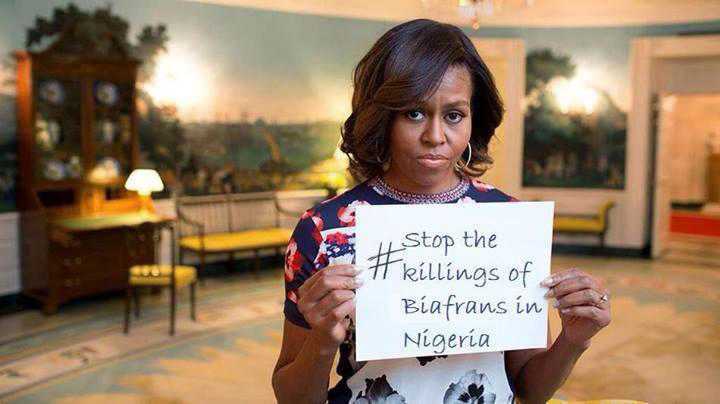 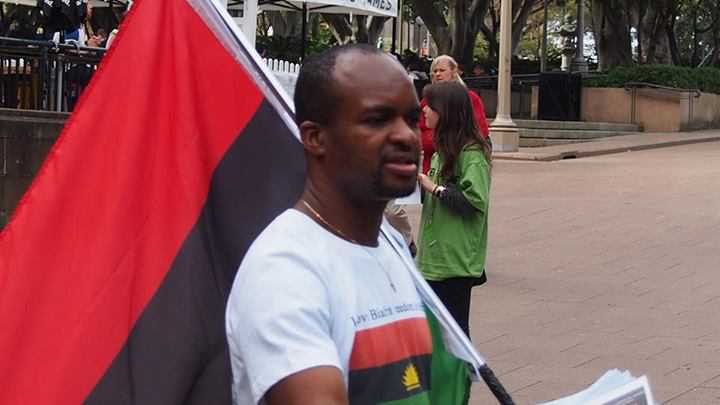 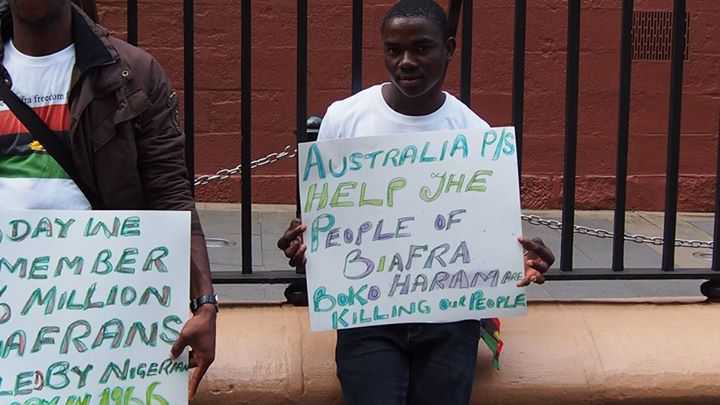 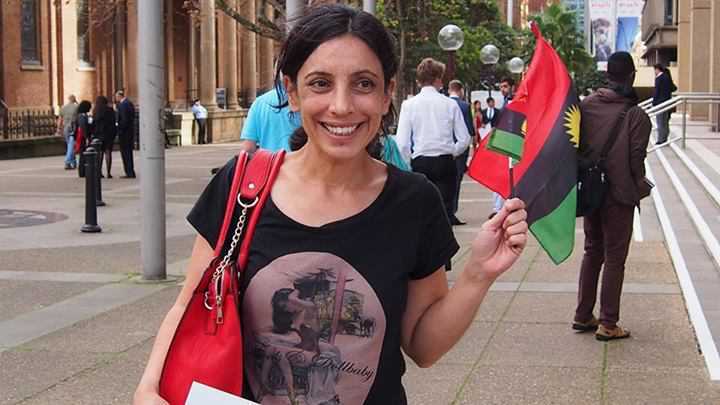 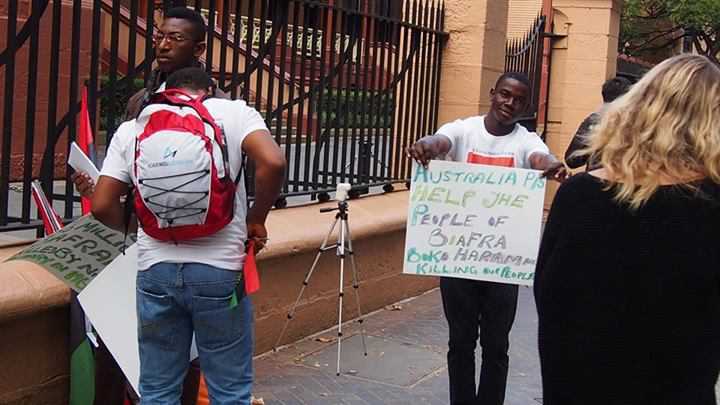 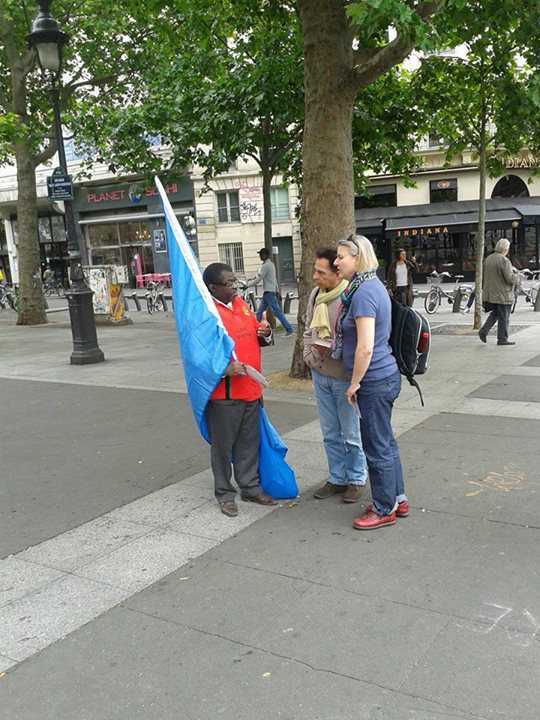 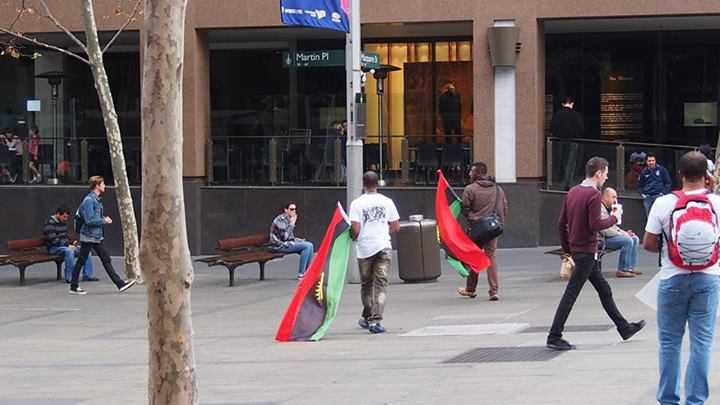 But before I go into this very discourse, I want us to examine the many countries of fanatic jihadists that has deployed their arsenals against the people of Biafra. 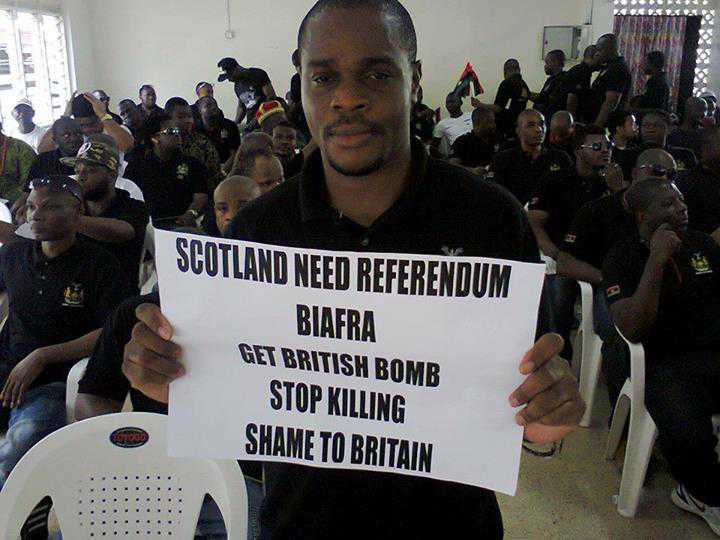 I want to state the fact that some people simply doesn’t understand how things are being set up; they are just wondering about, pretending as if all is well until they are lowered down to their graves. 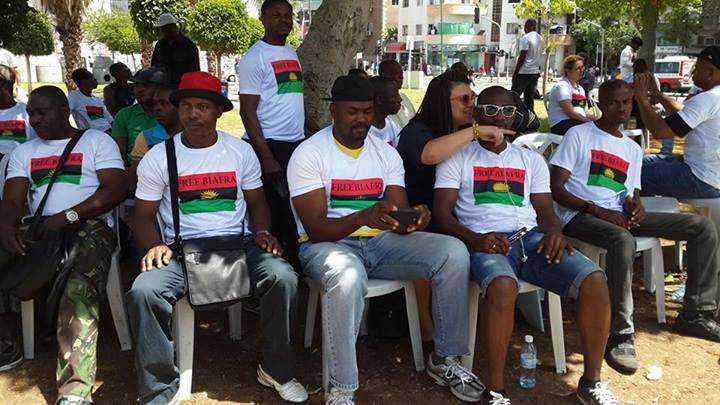 They seem not to understand where things have gone wrong. 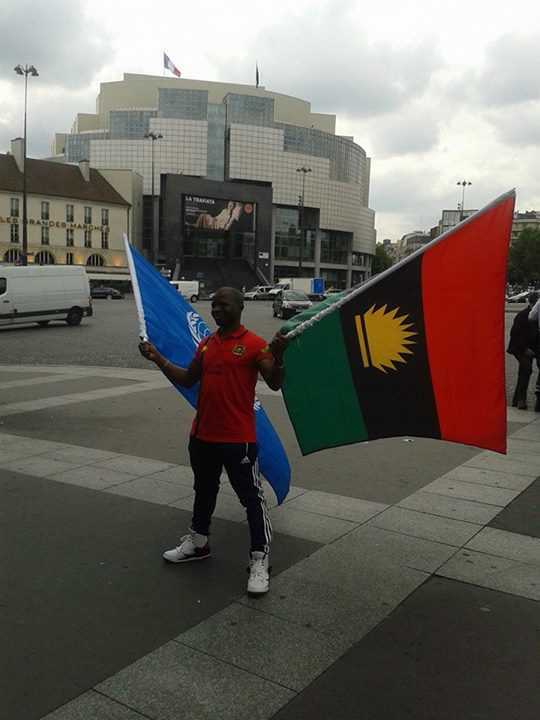 We are the descendants of Abraham, we are the Israelites, that is why we are peculiar to other people only if we realize who we are; and don’t let the hardship to blindfold your intellectual ability or your sense of reasoning. 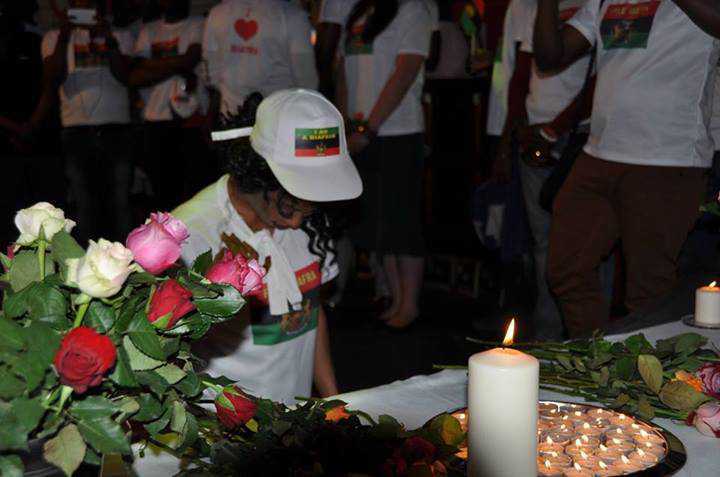 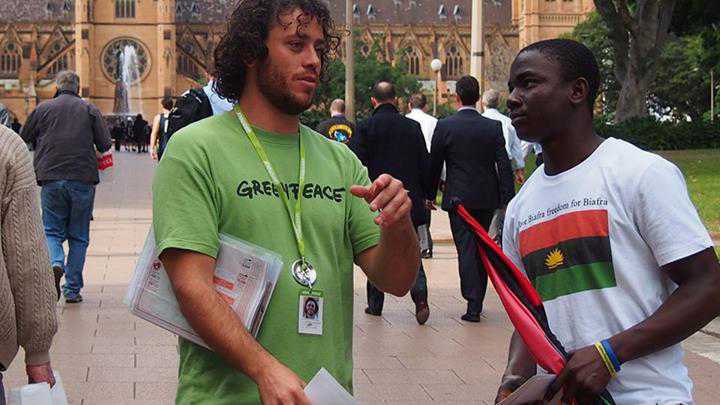 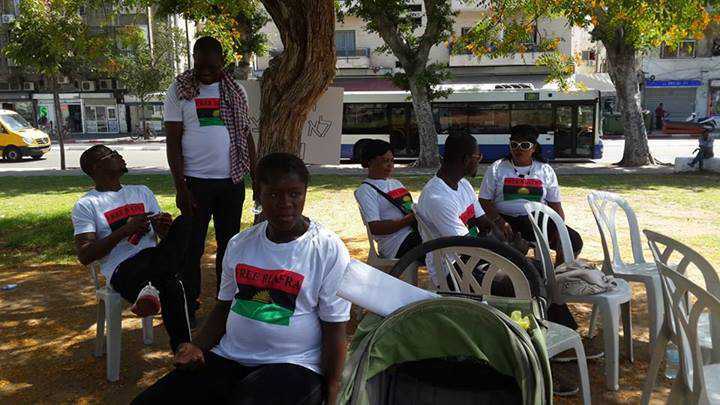 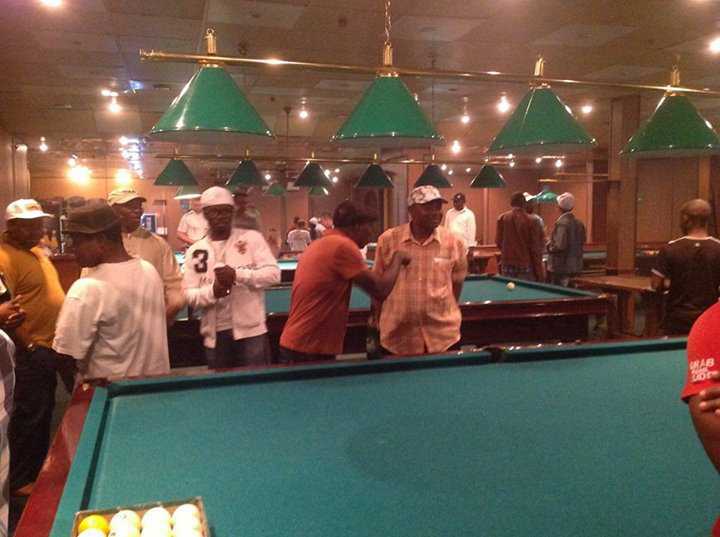 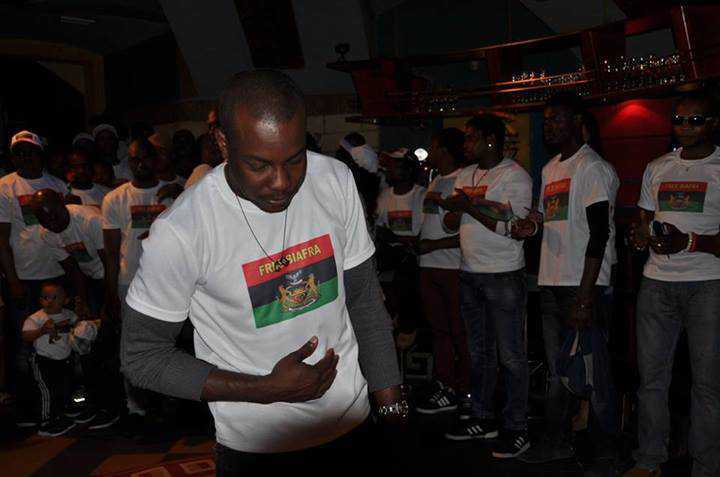 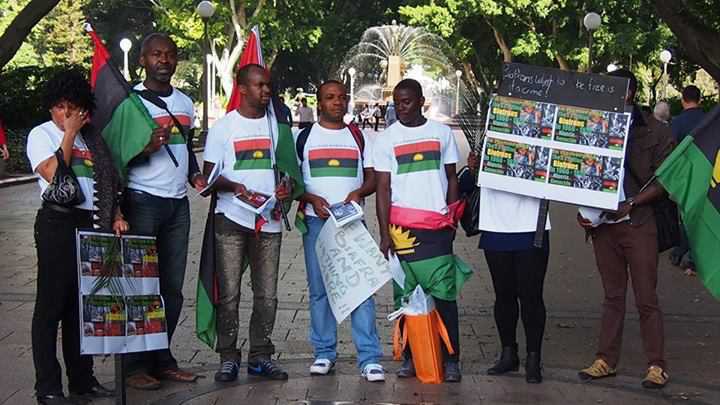 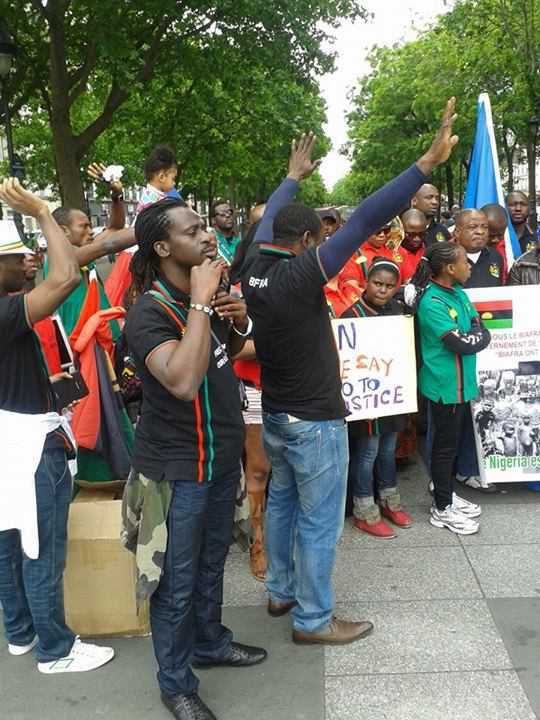 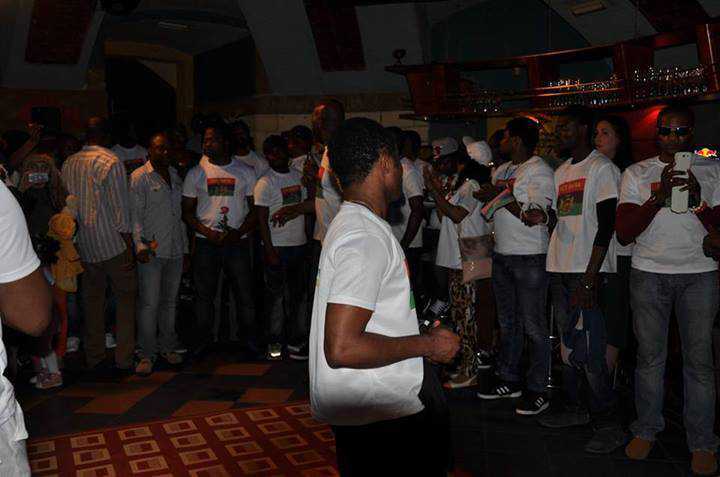 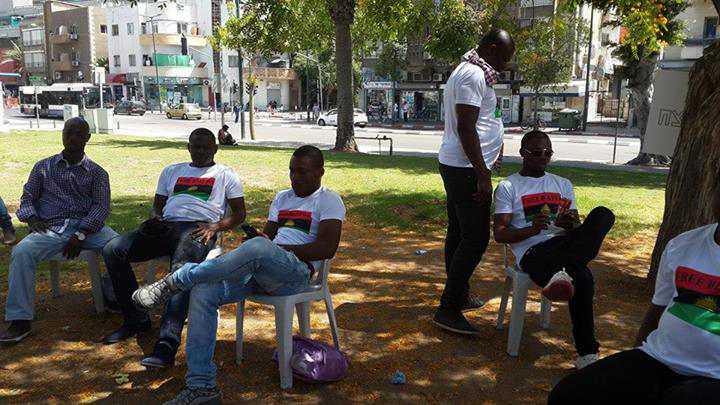 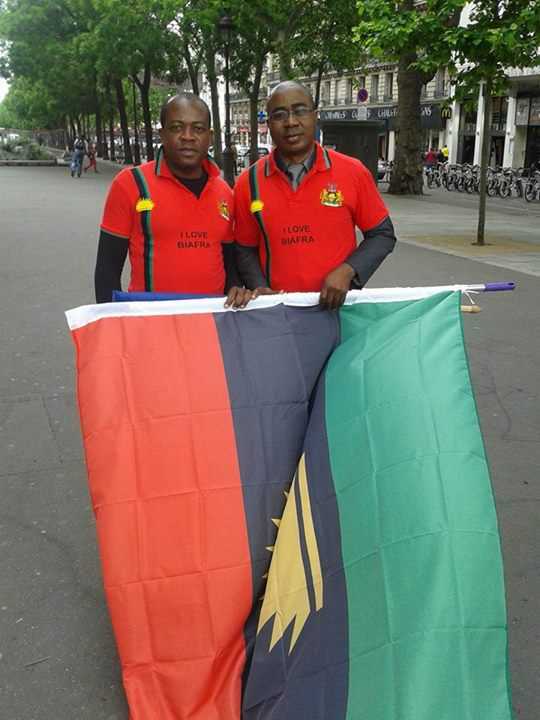 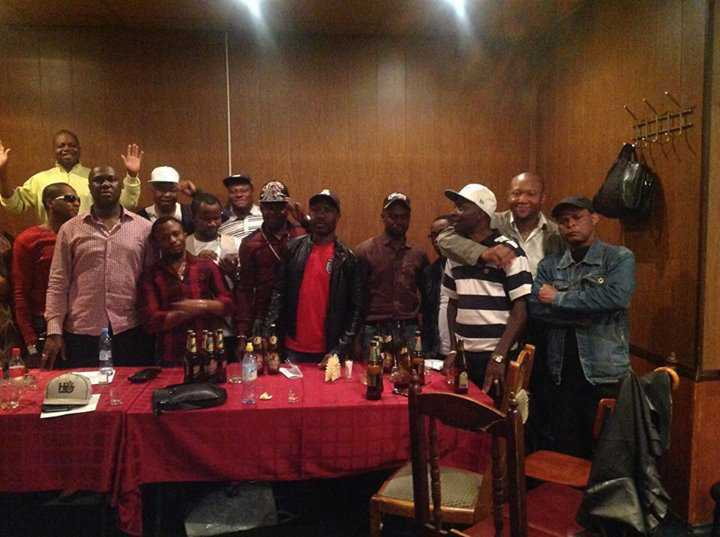 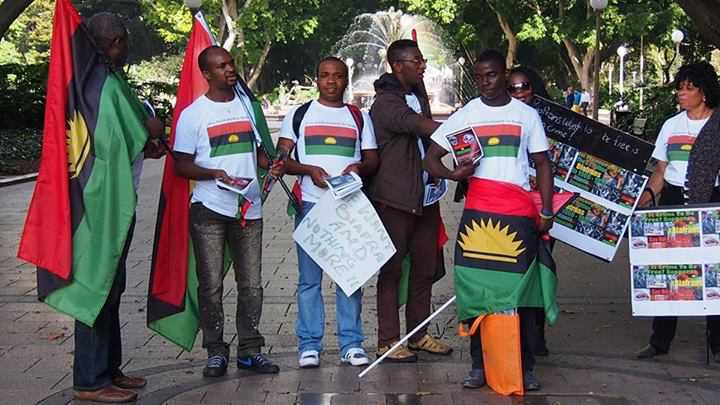 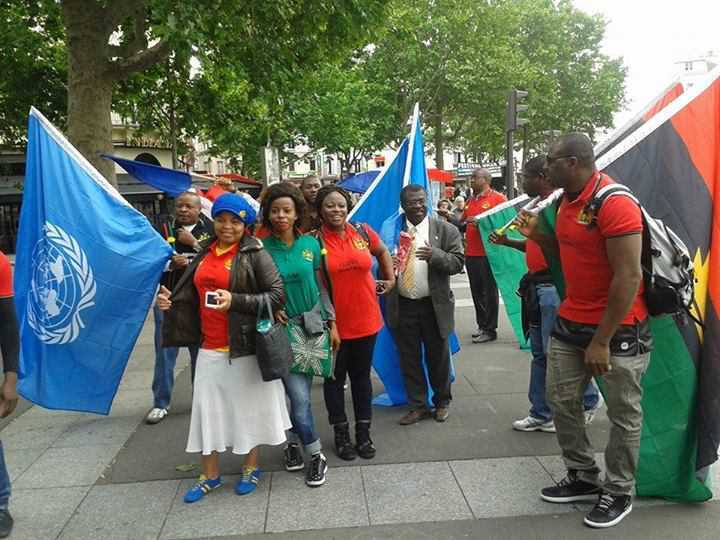 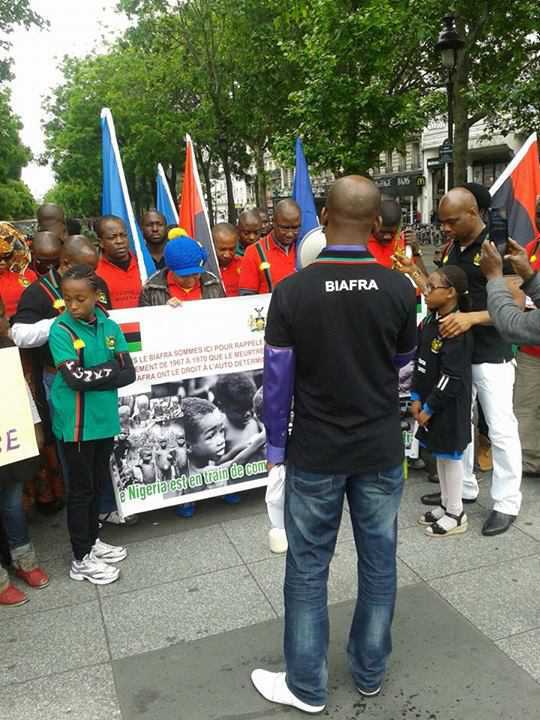 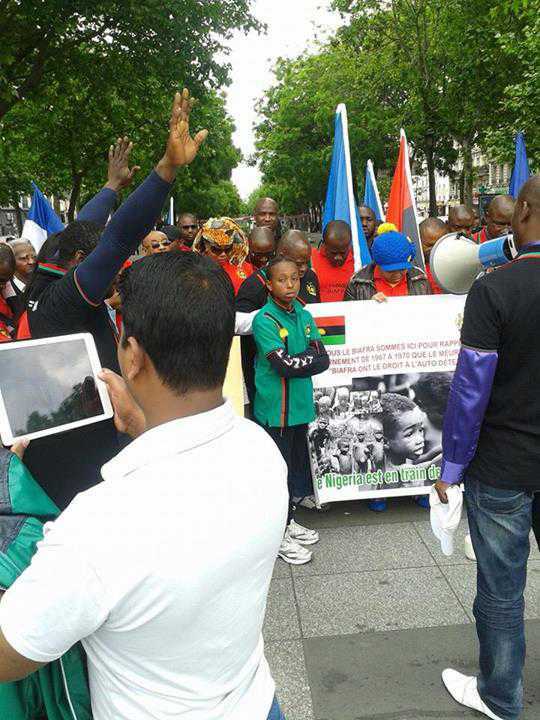 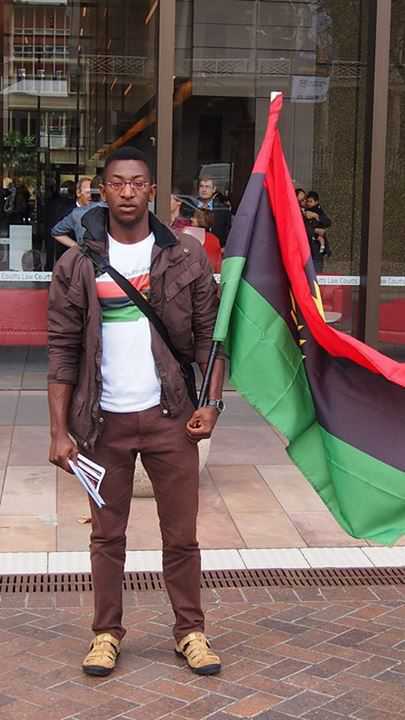 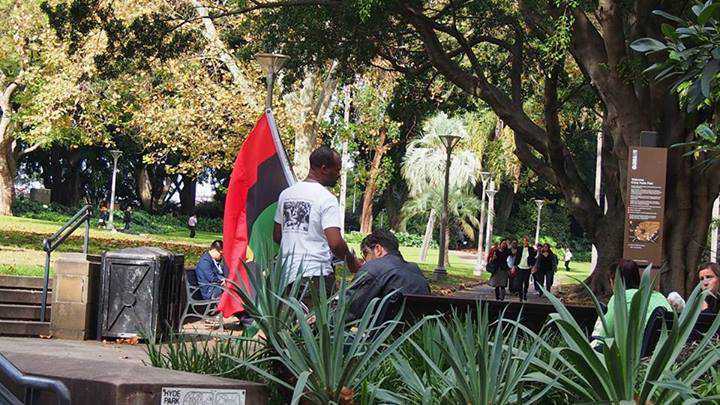 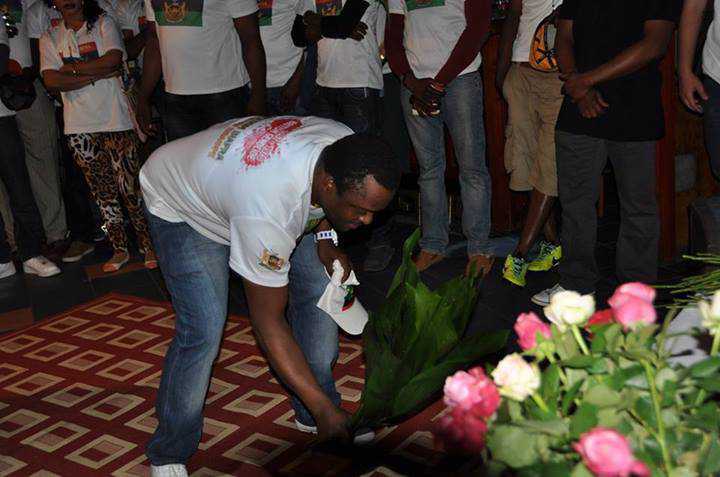 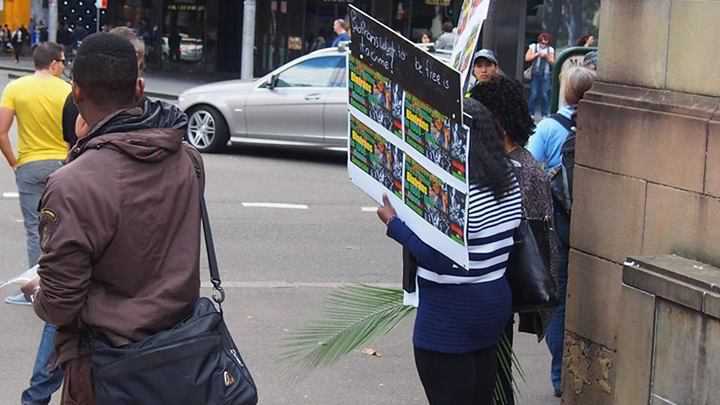 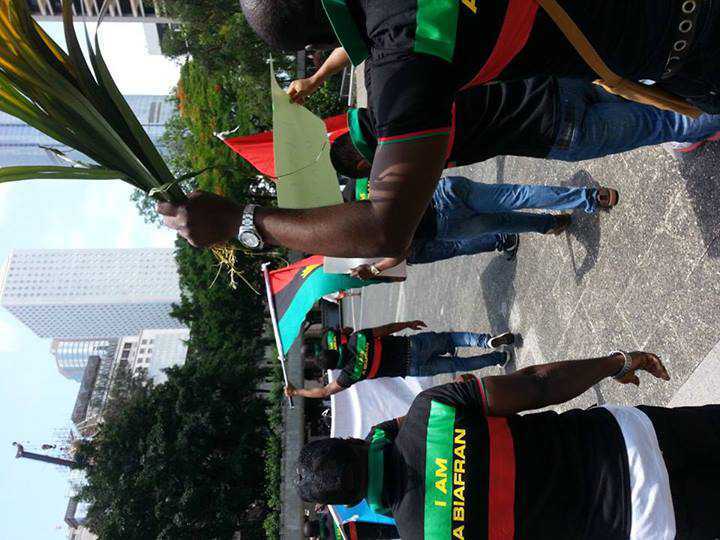 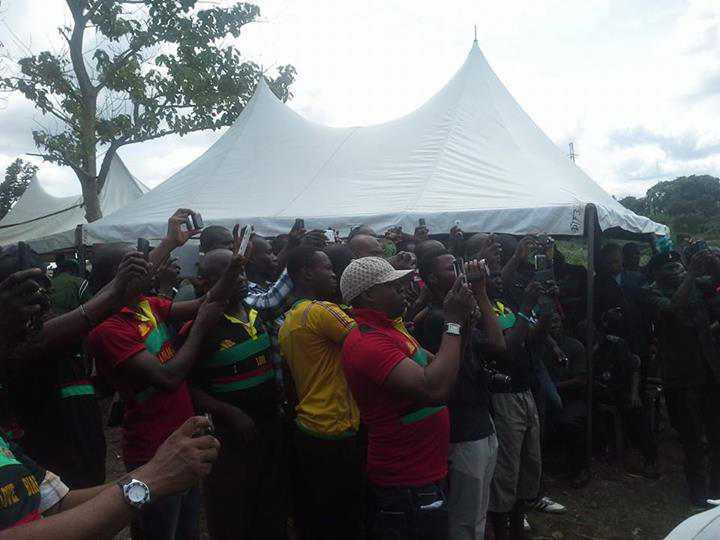 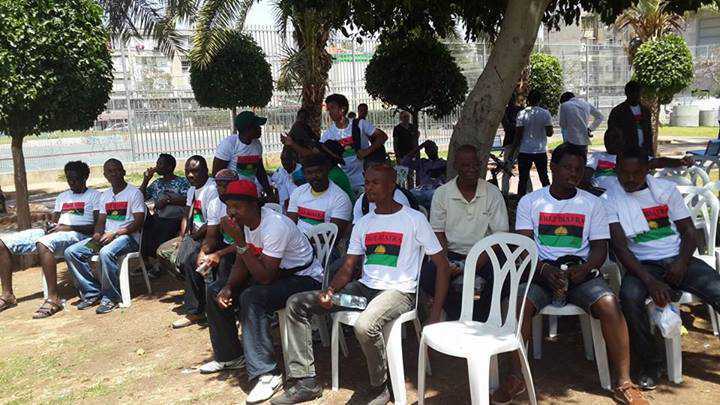 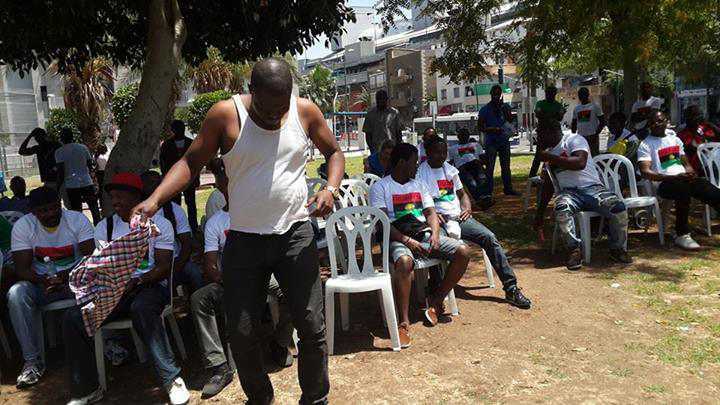 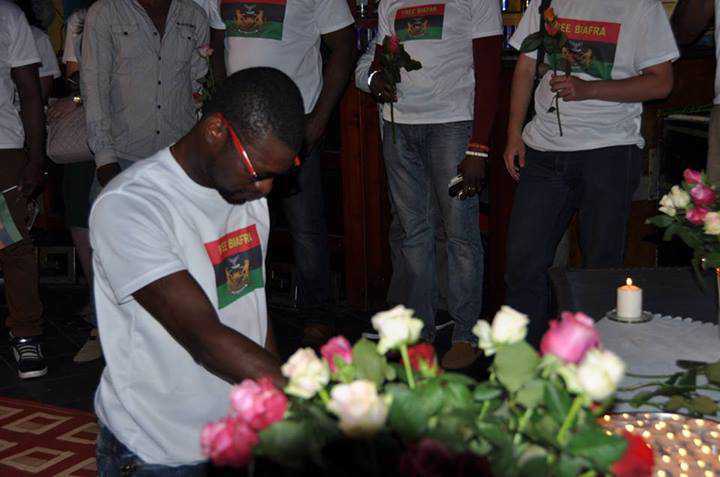 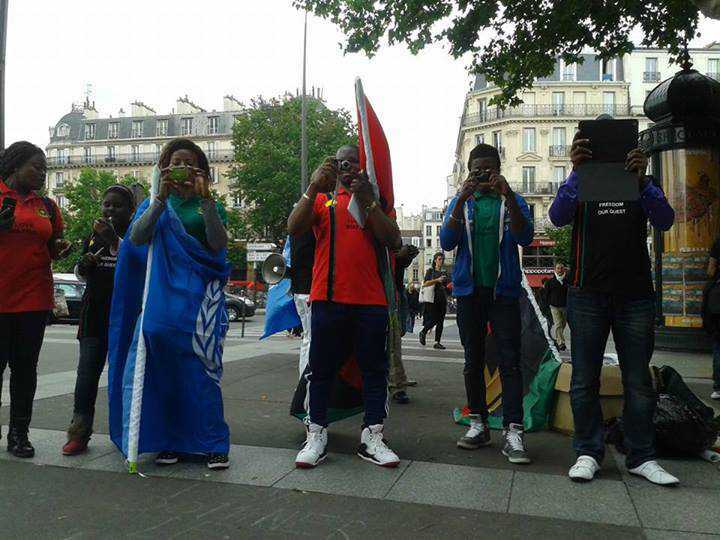 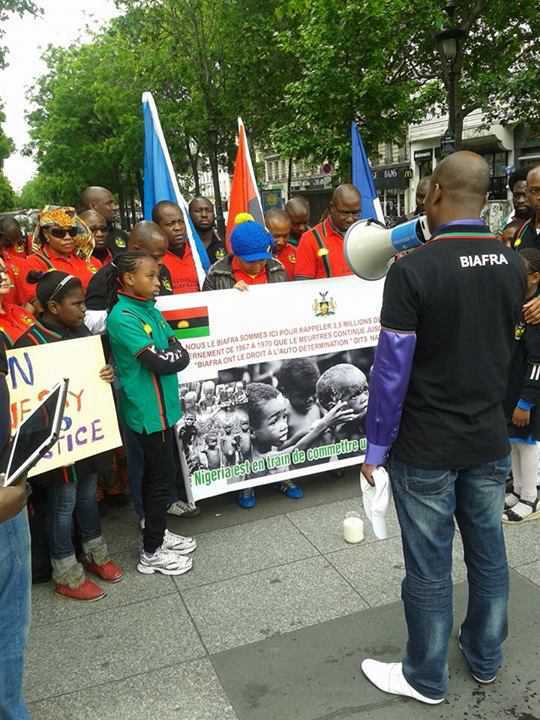 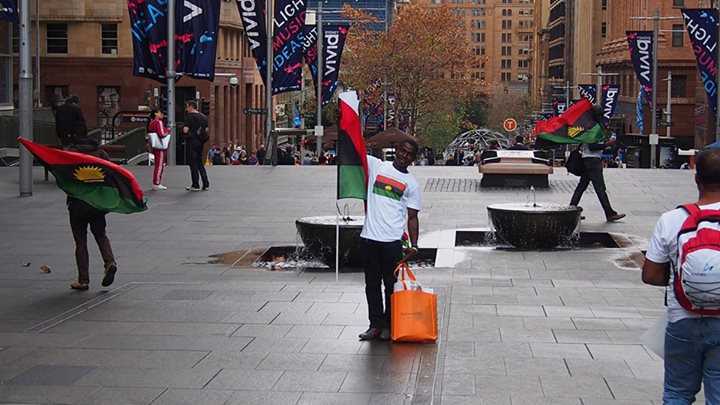 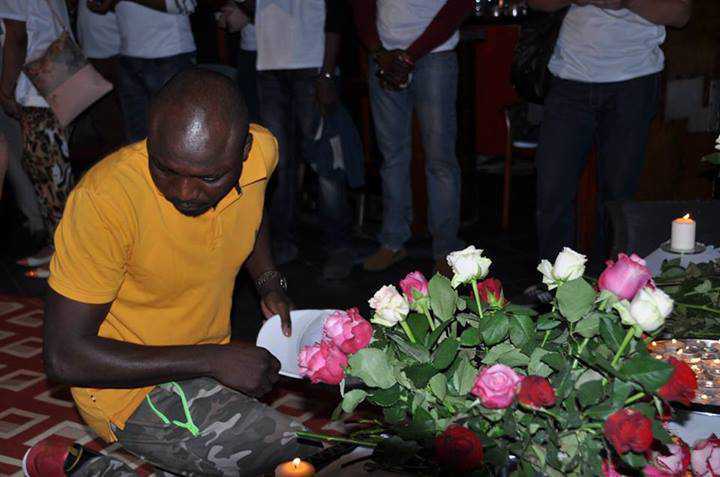 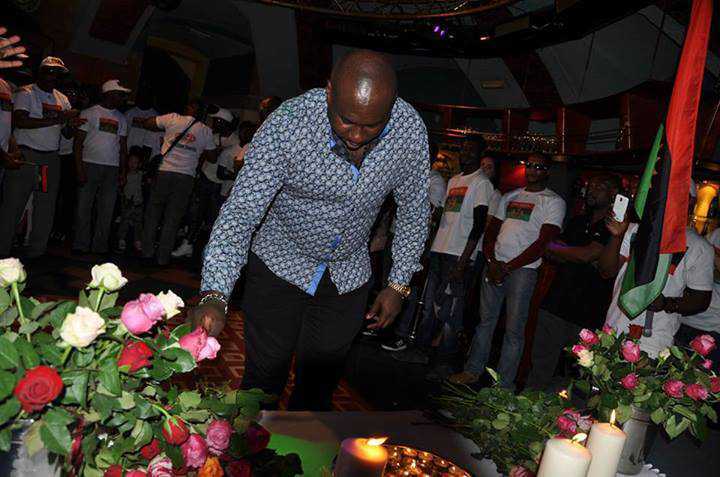 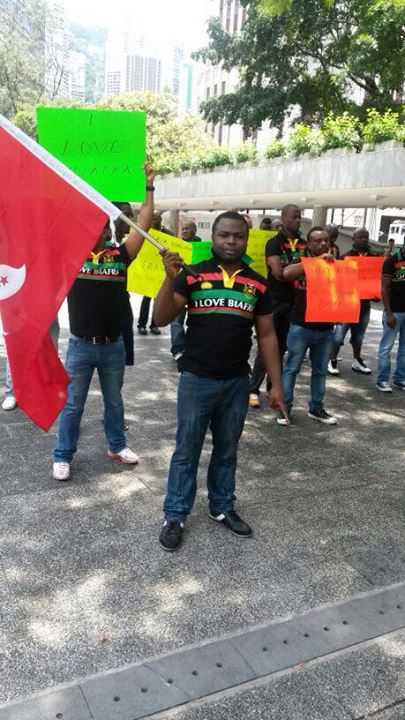 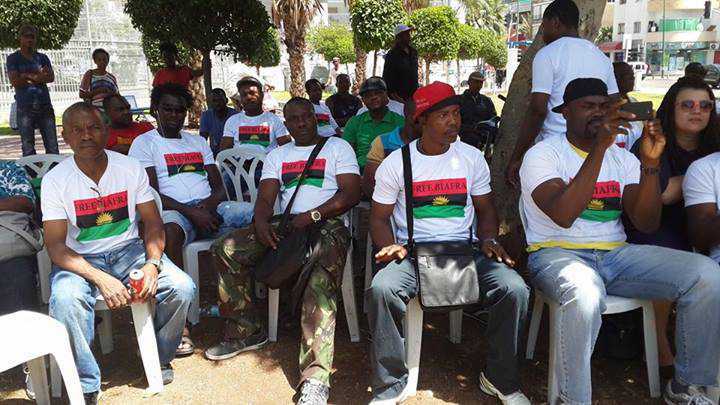 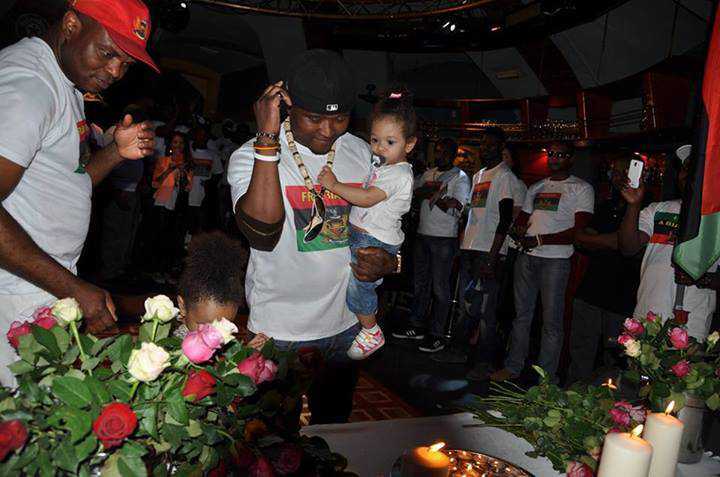 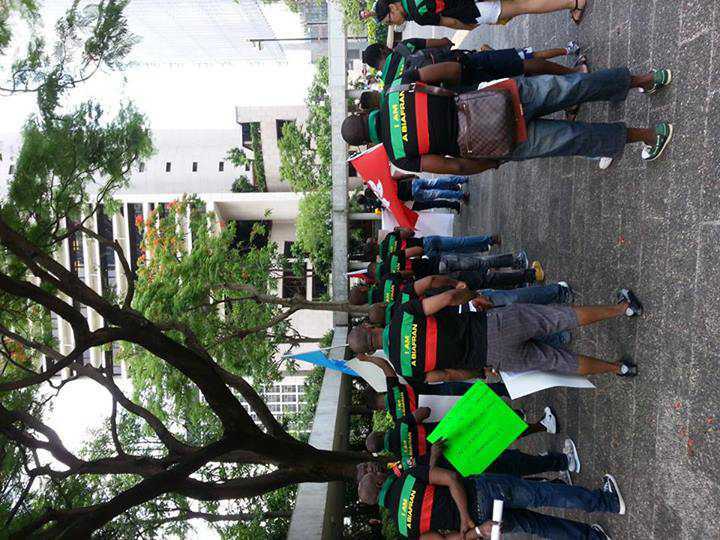 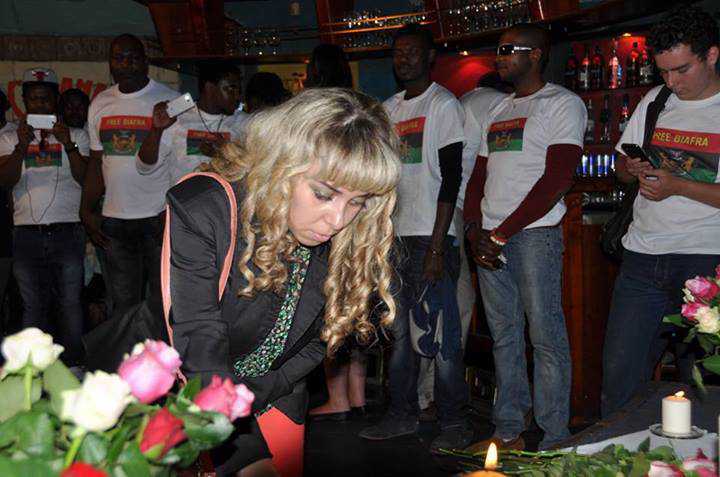 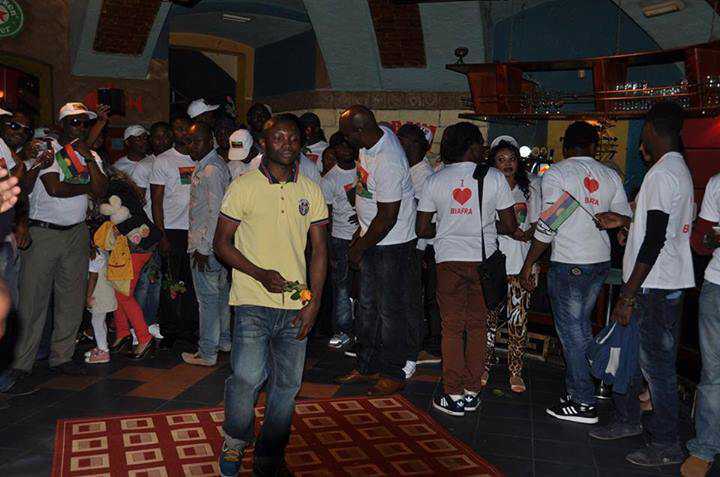 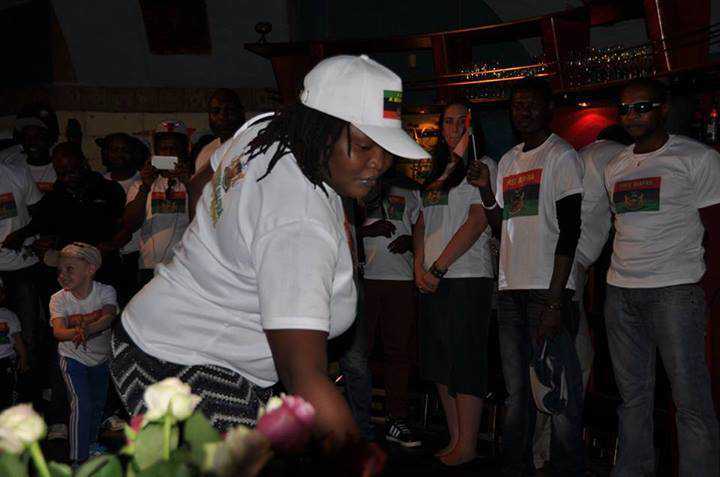 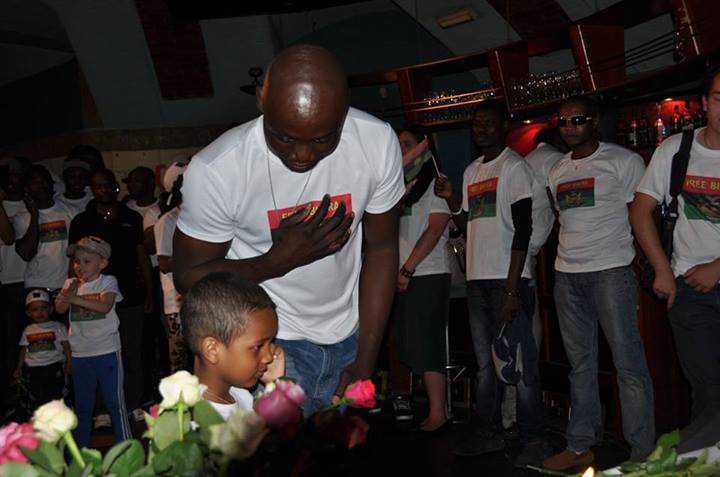 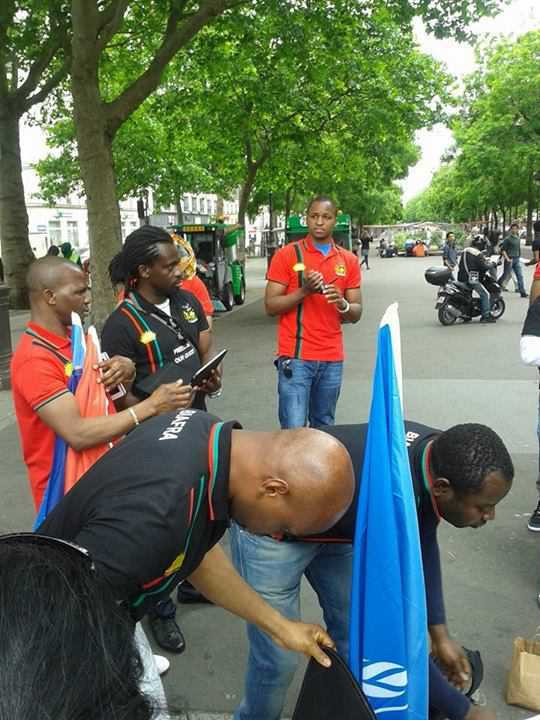 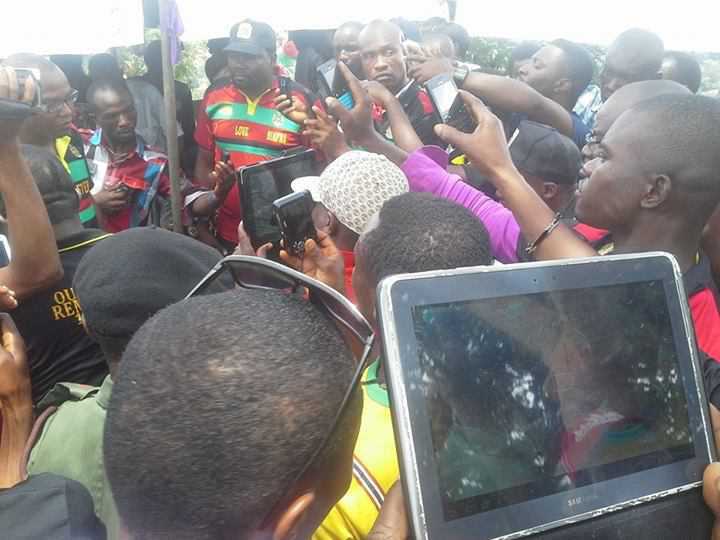 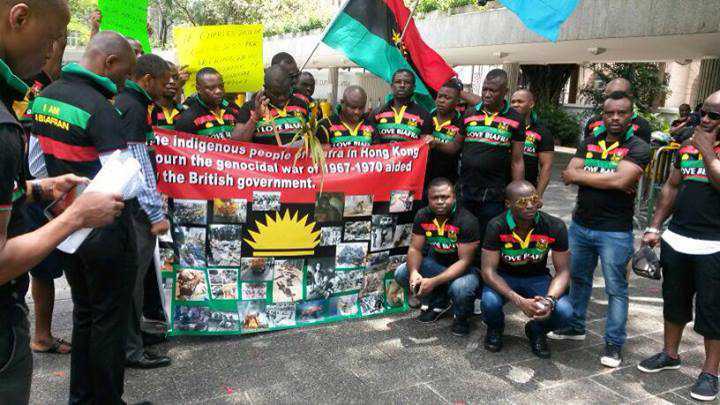 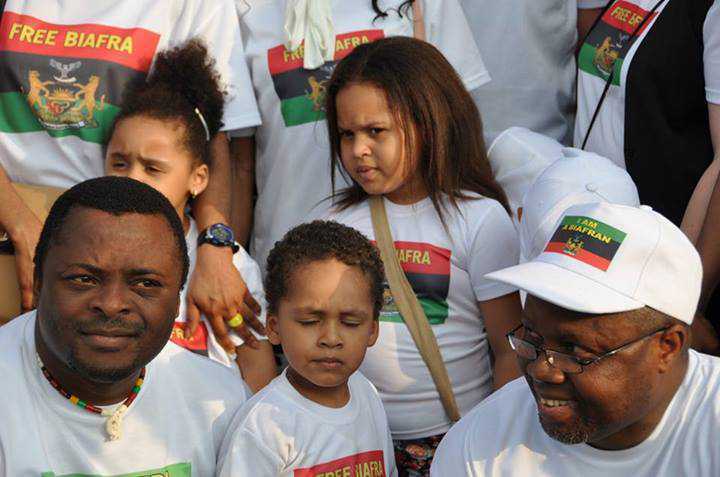 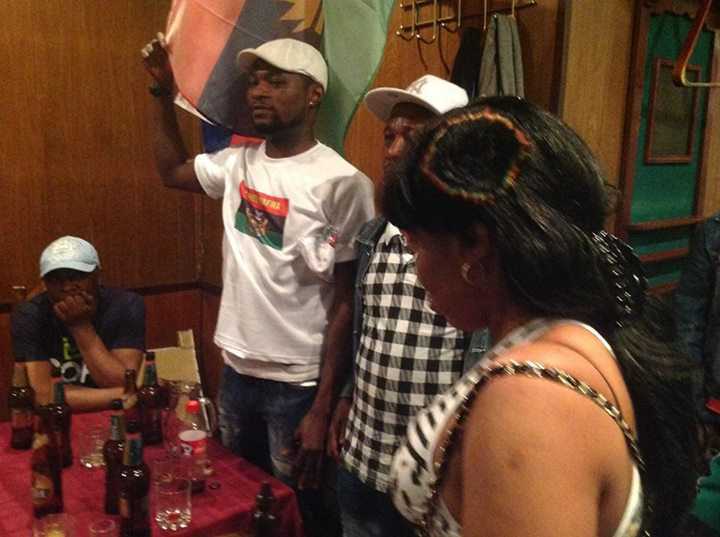 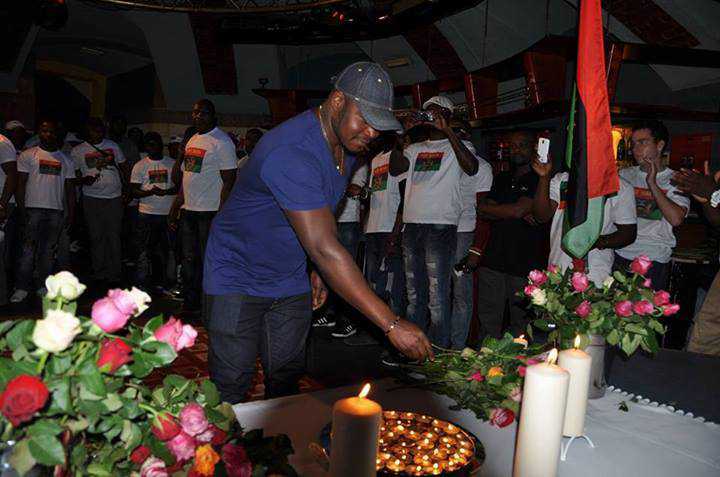 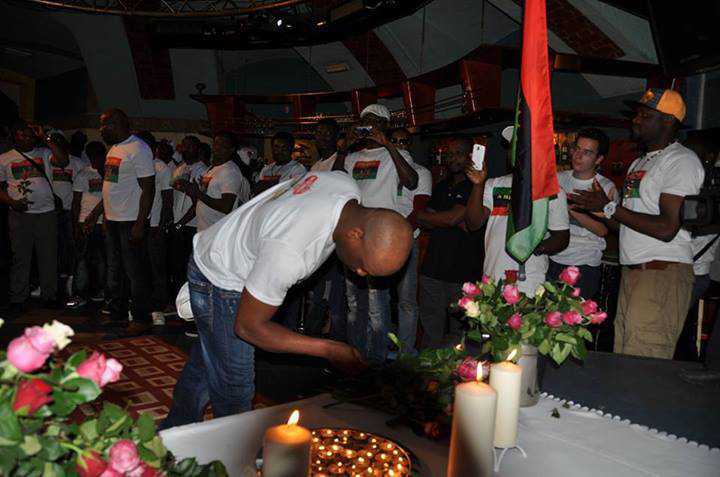 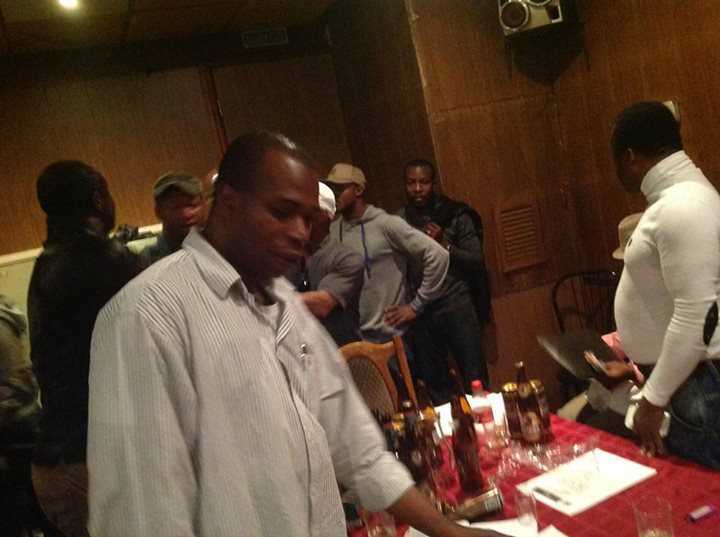 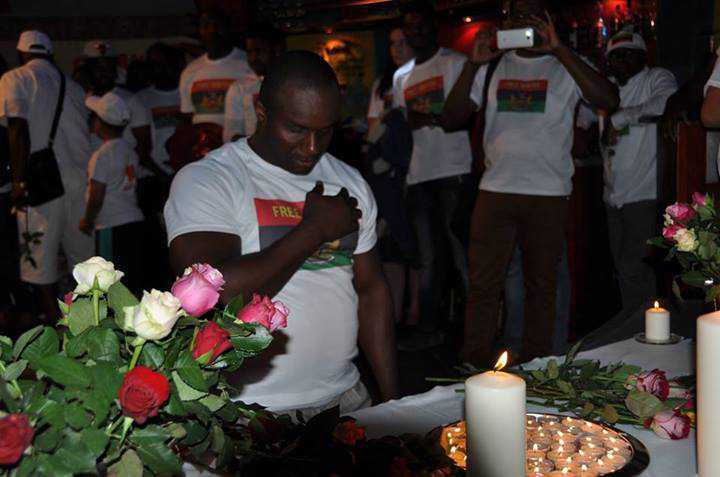 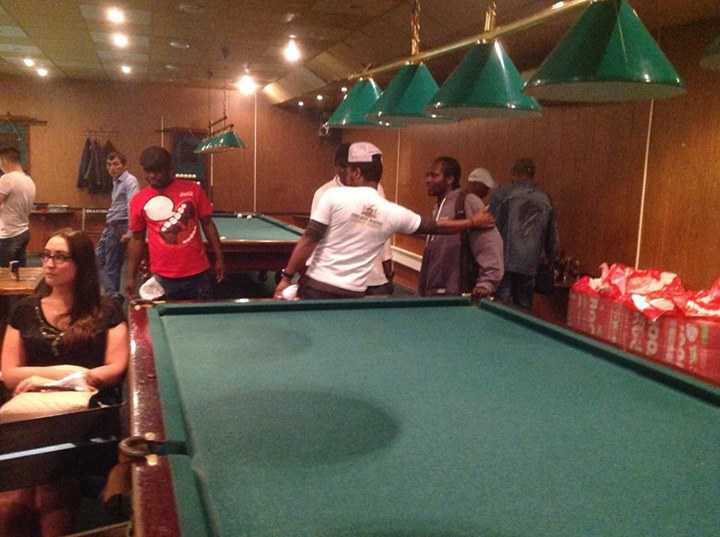 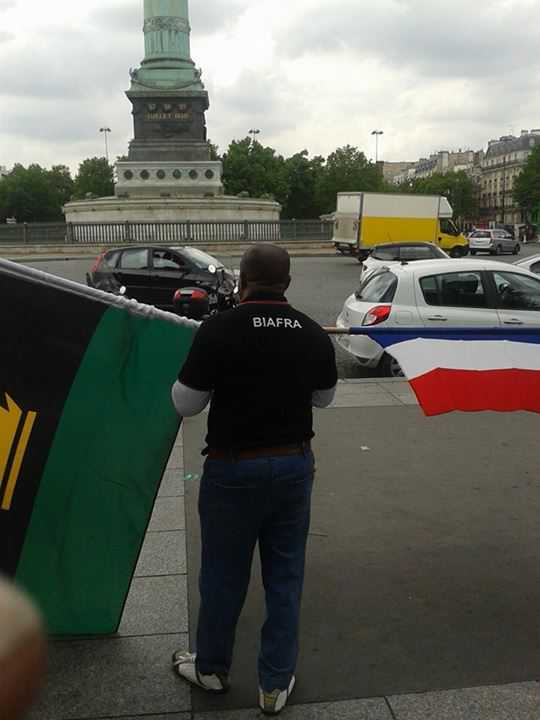 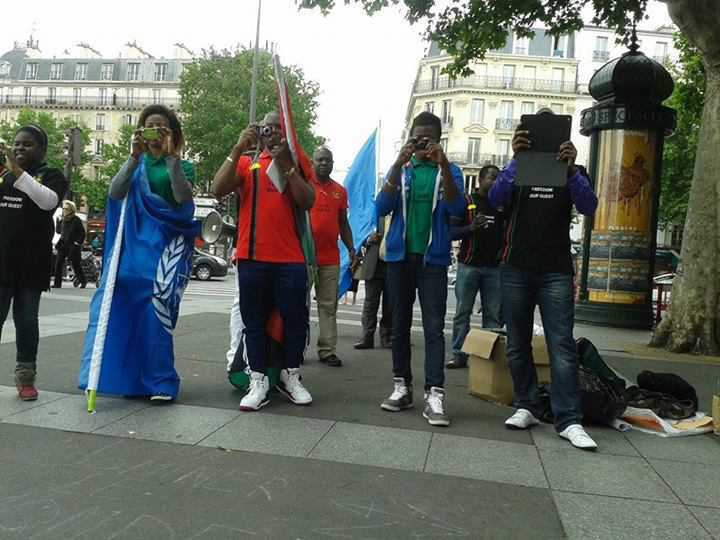 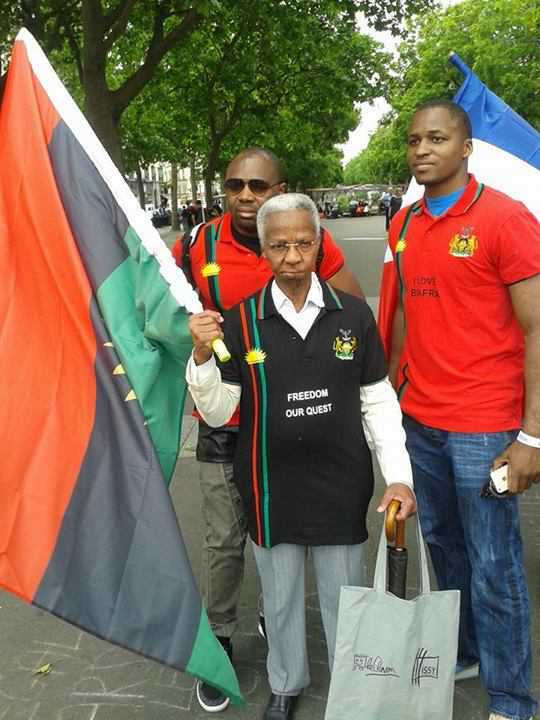 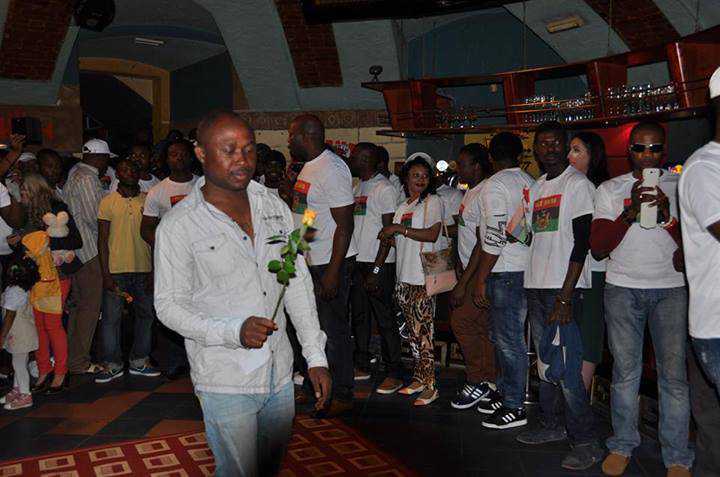 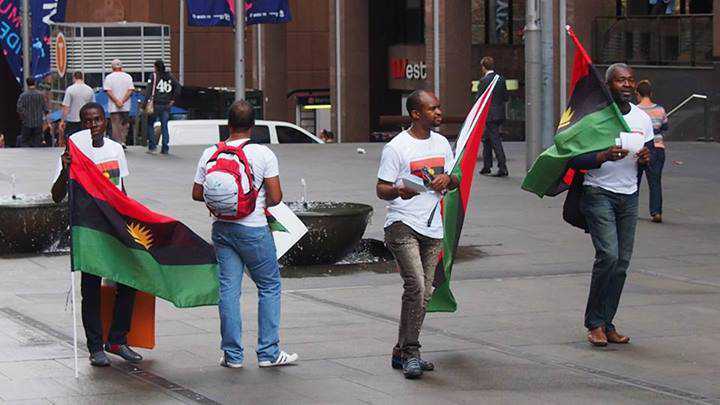 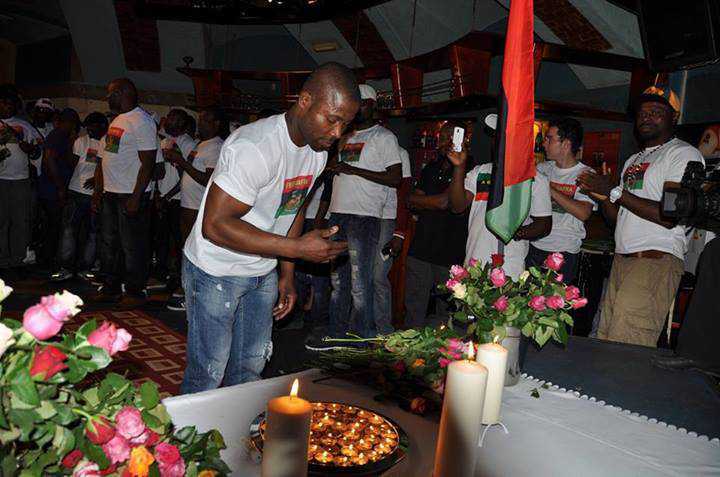 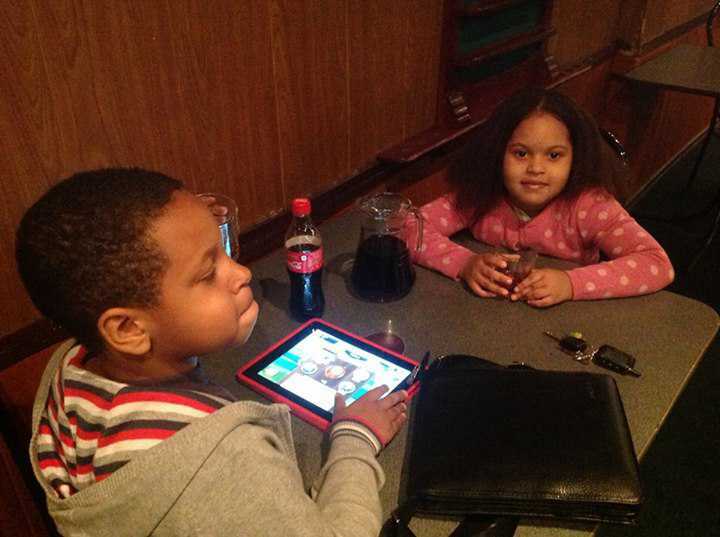 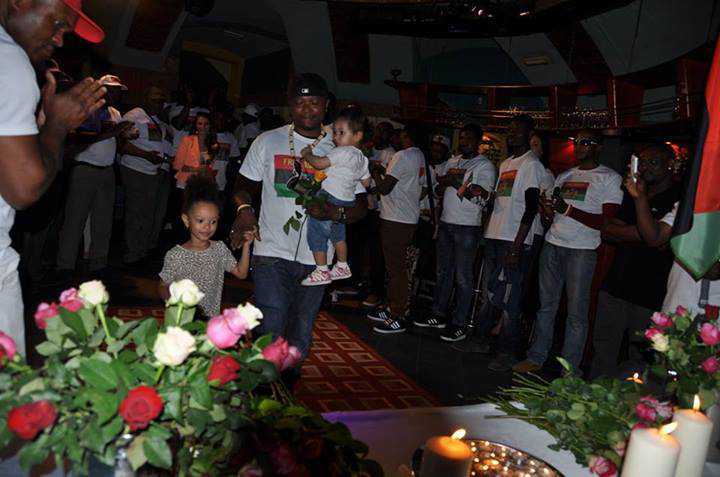 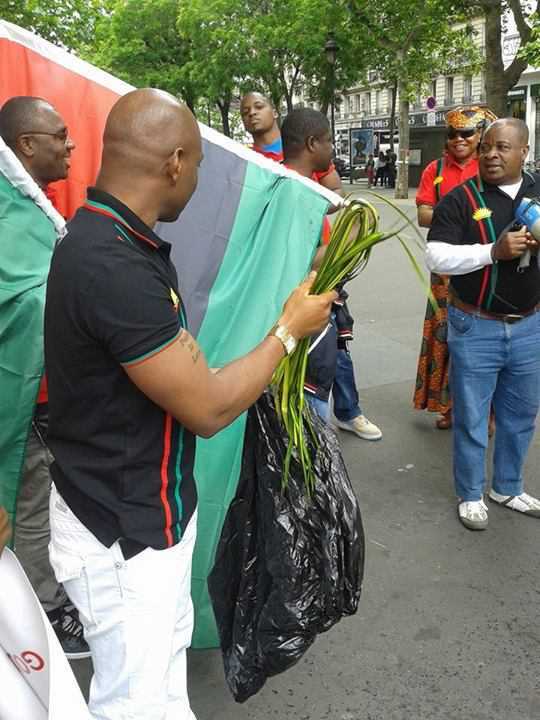 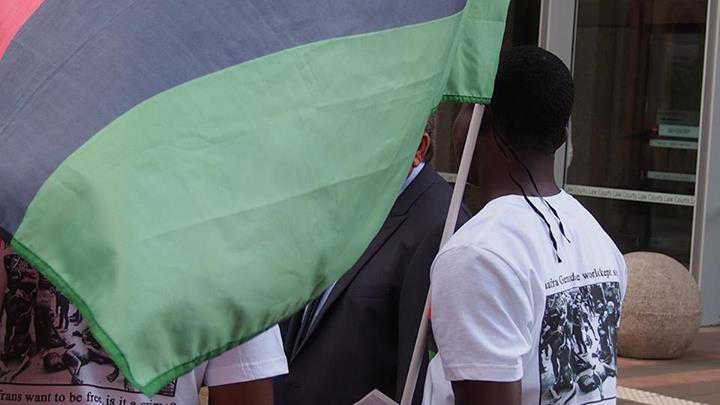 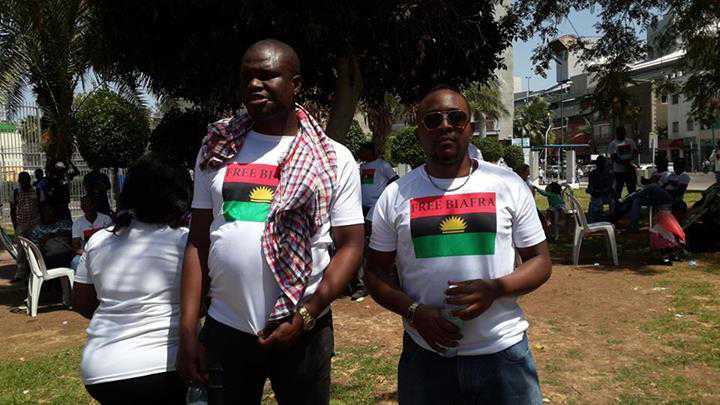 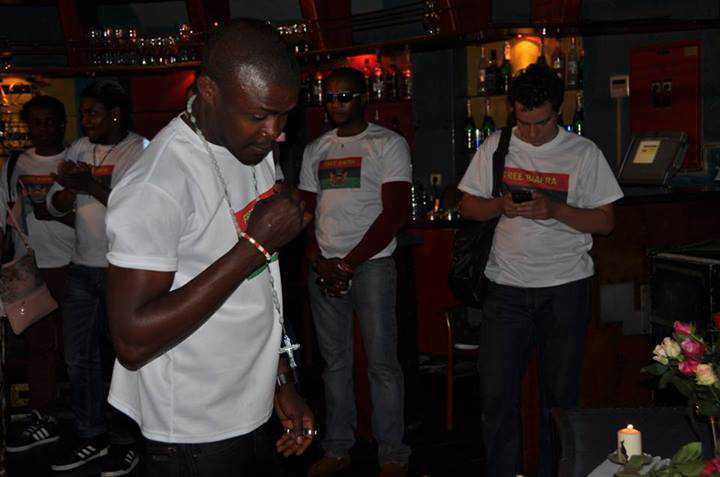 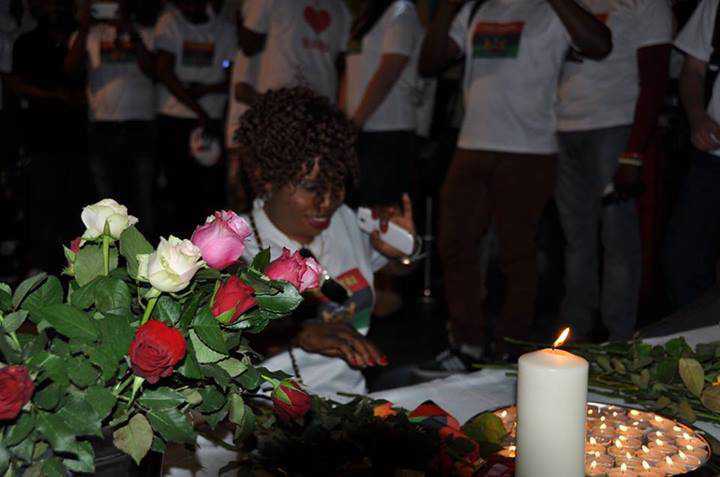 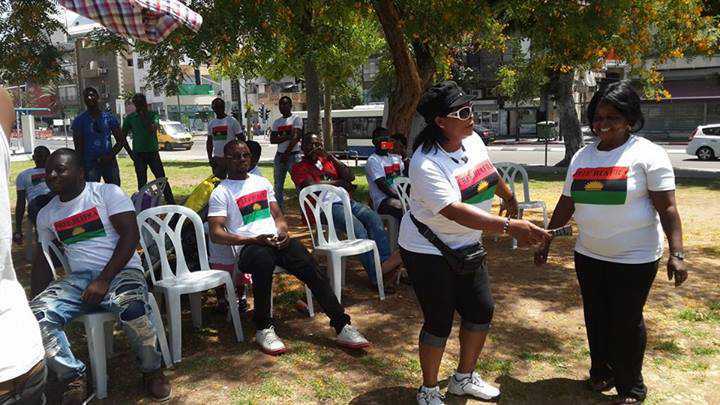 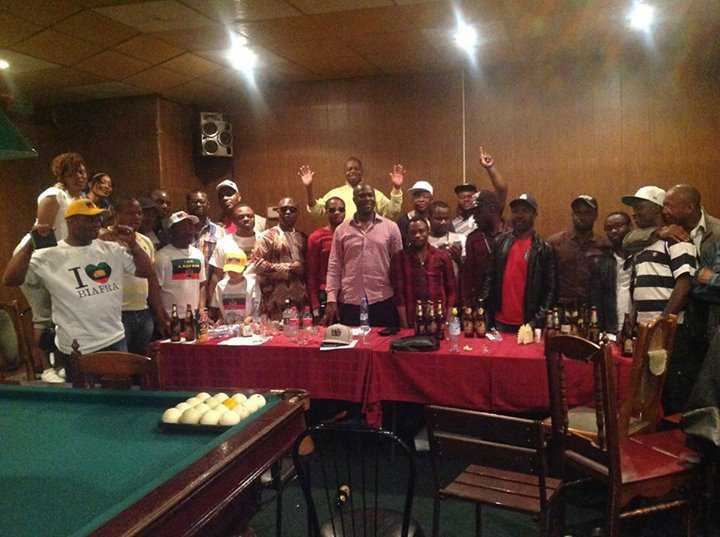 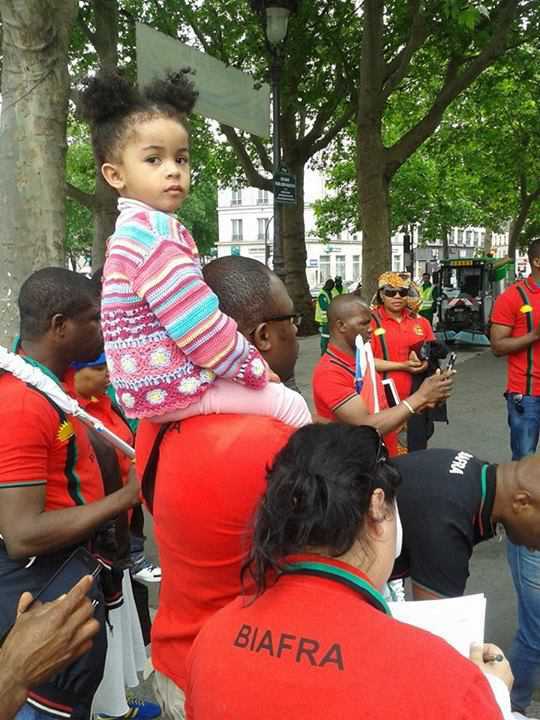 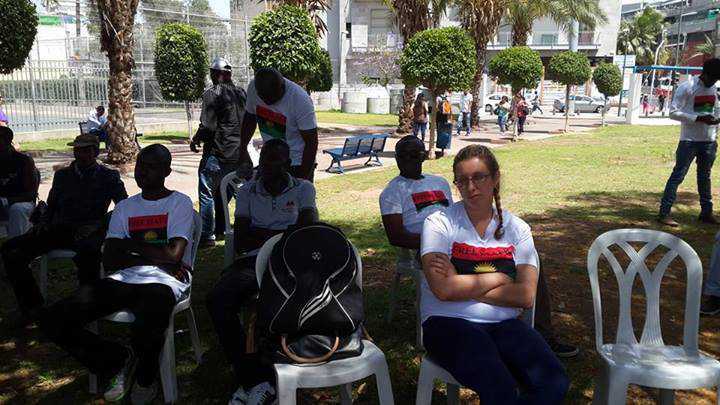 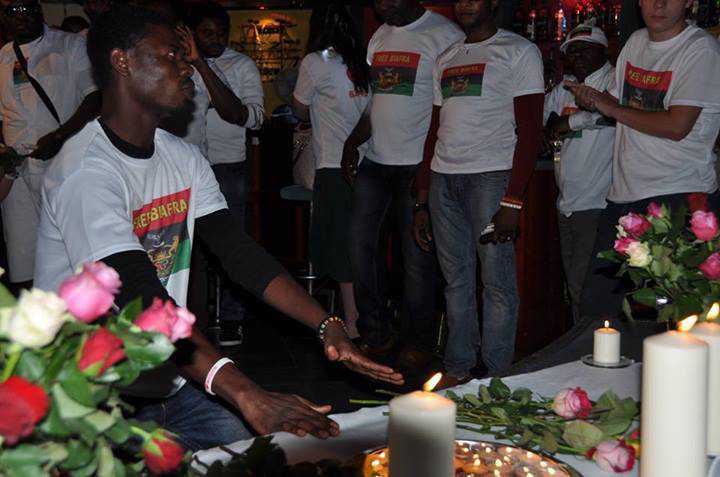 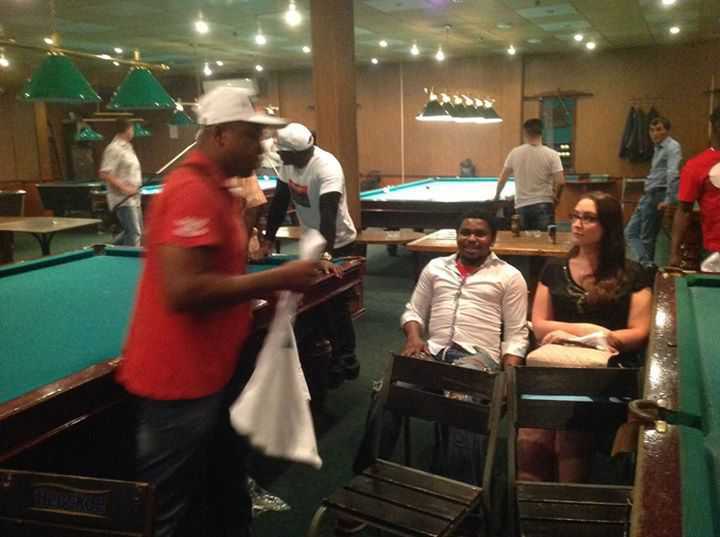 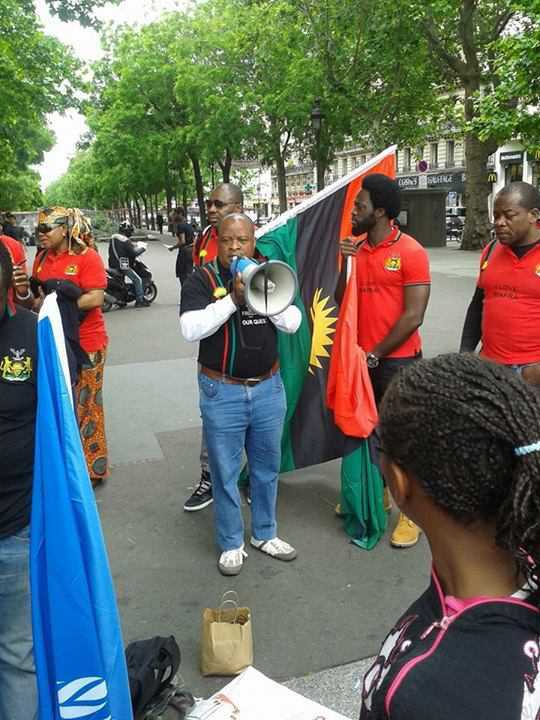 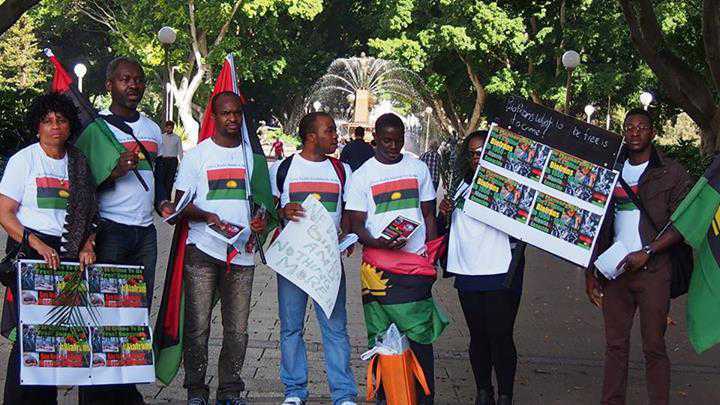 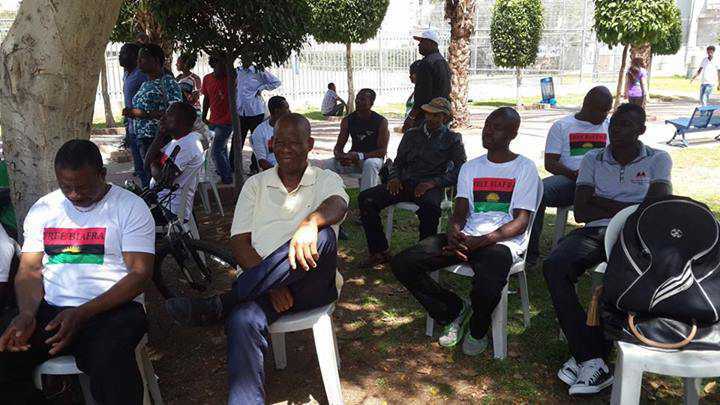 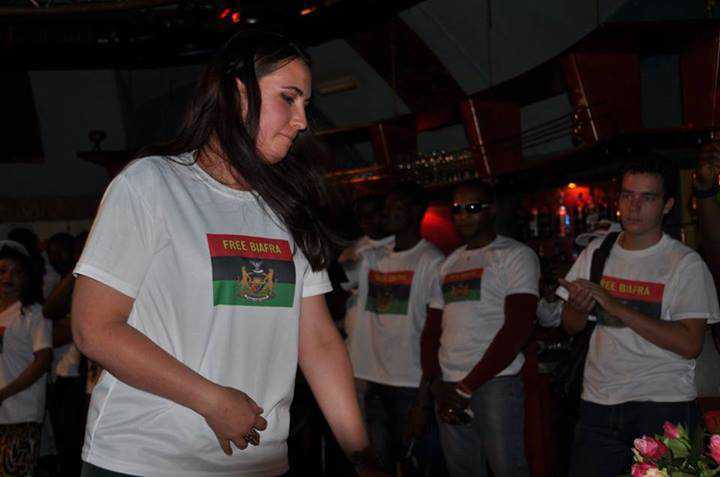 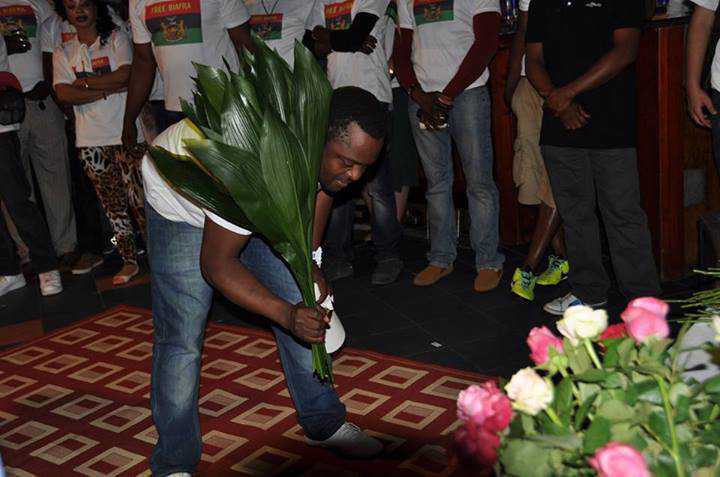 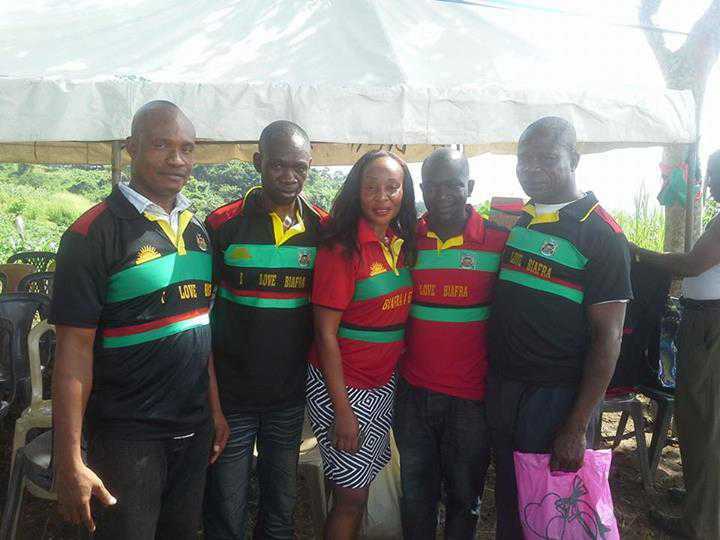 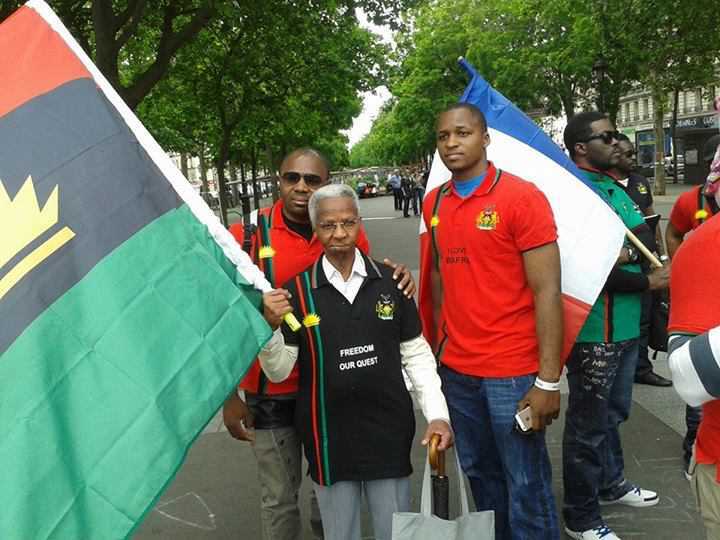 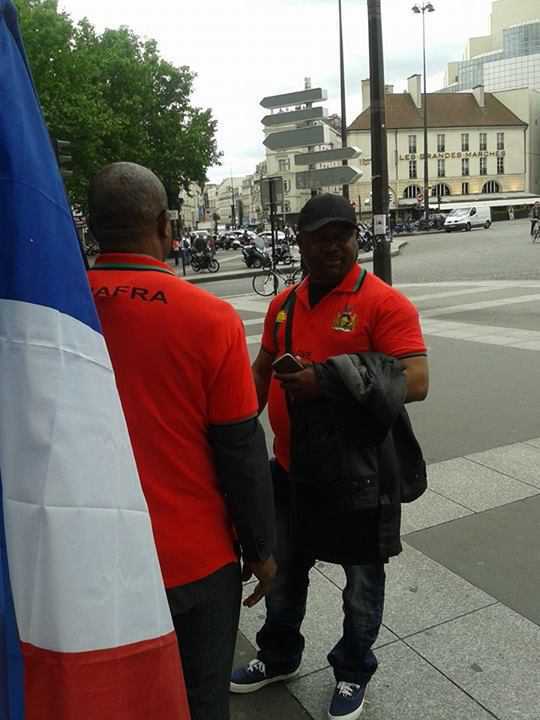 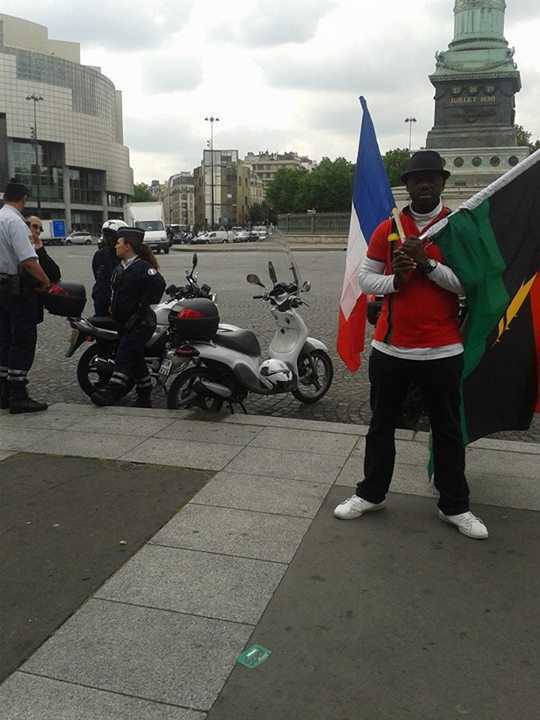 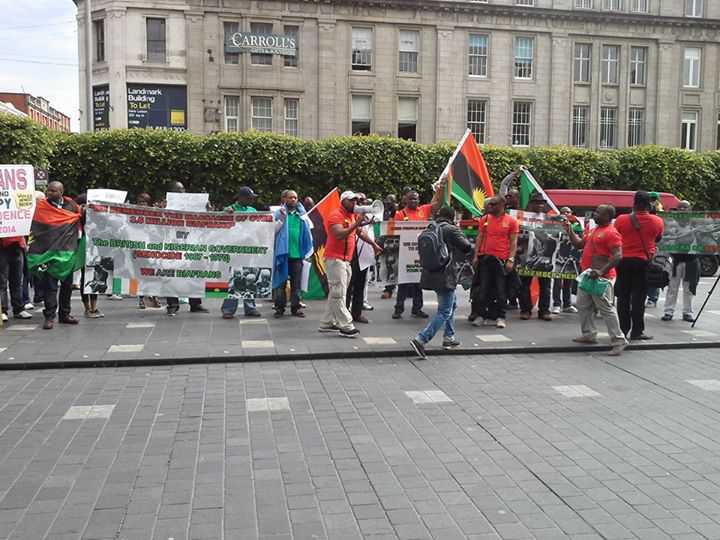 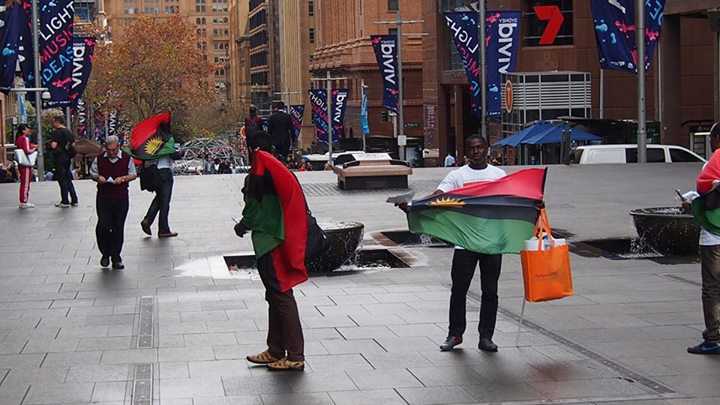 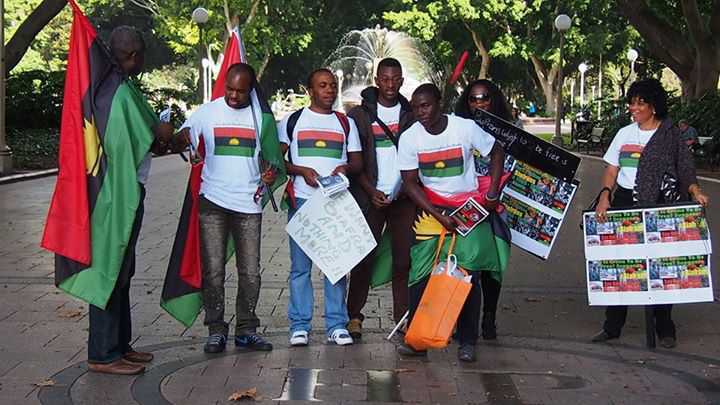 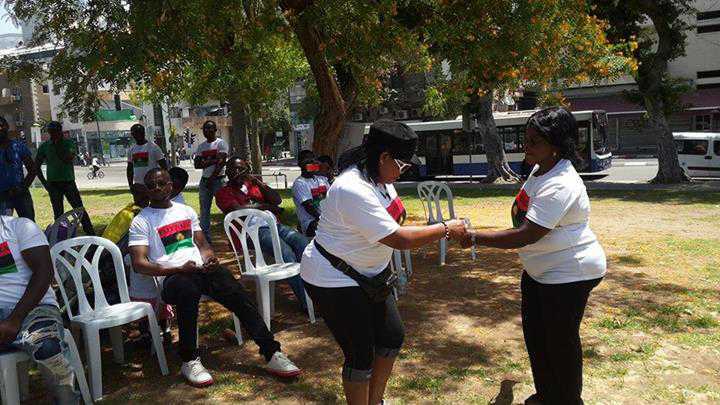 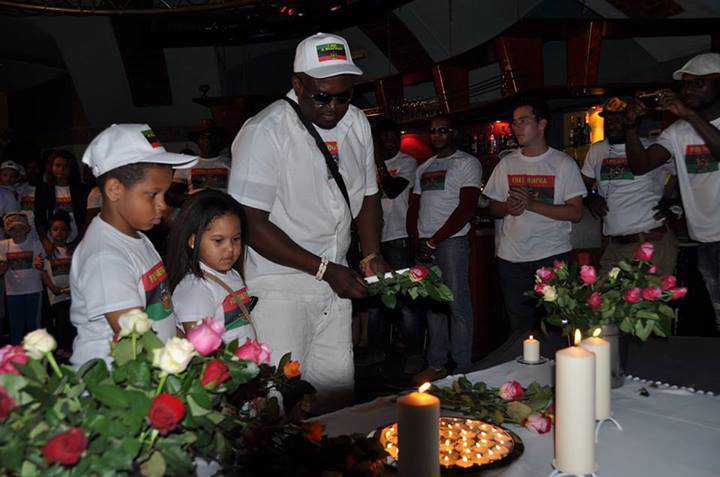 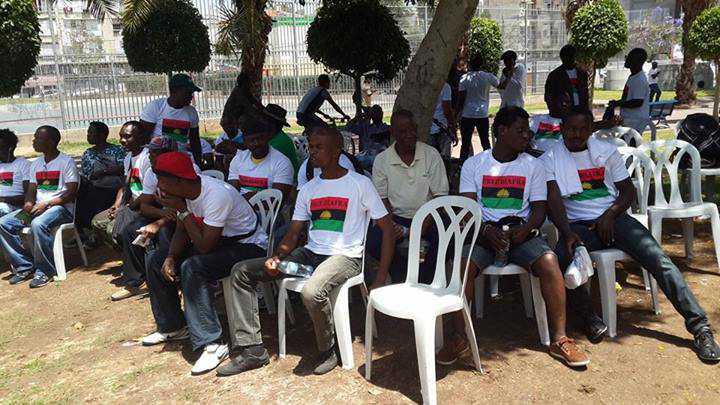 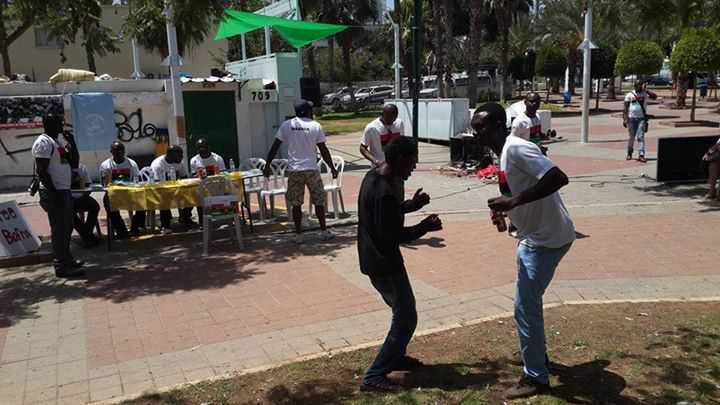 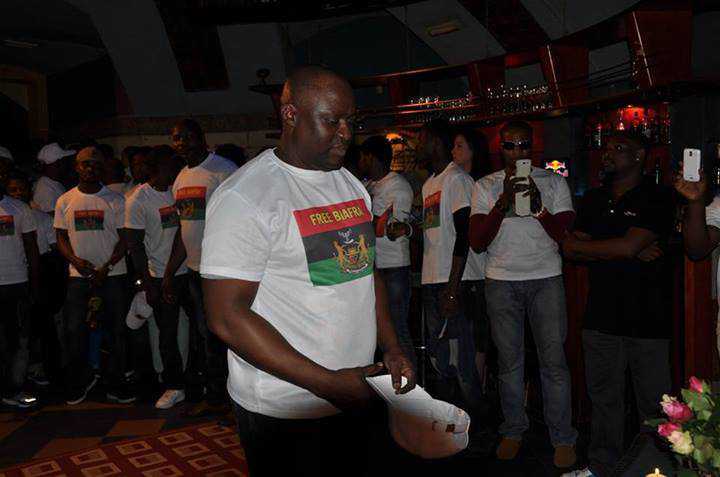 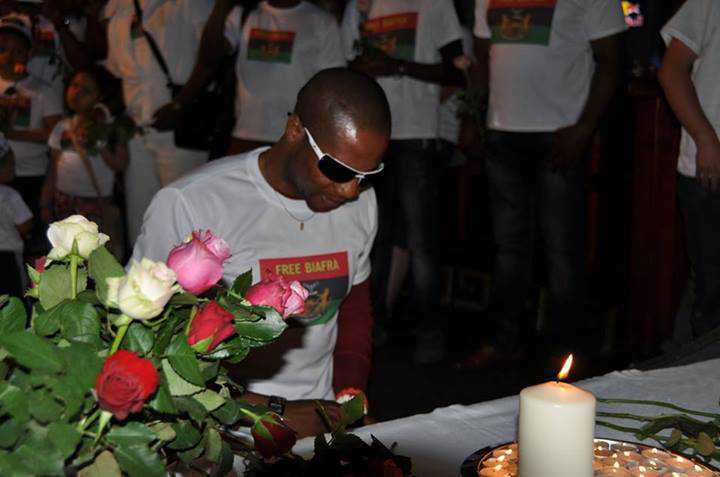 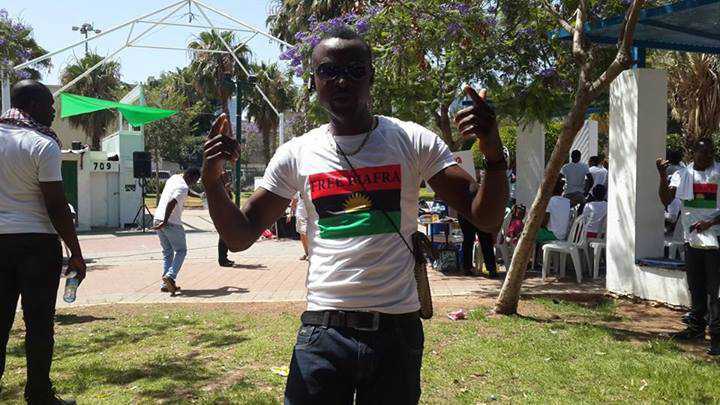 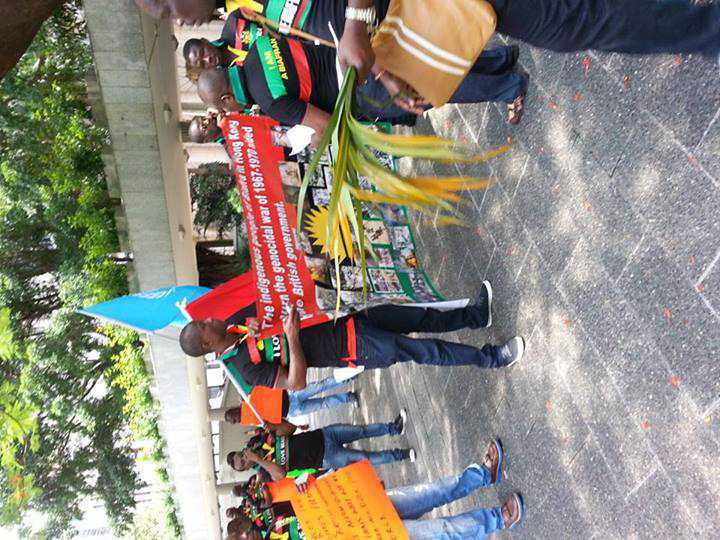 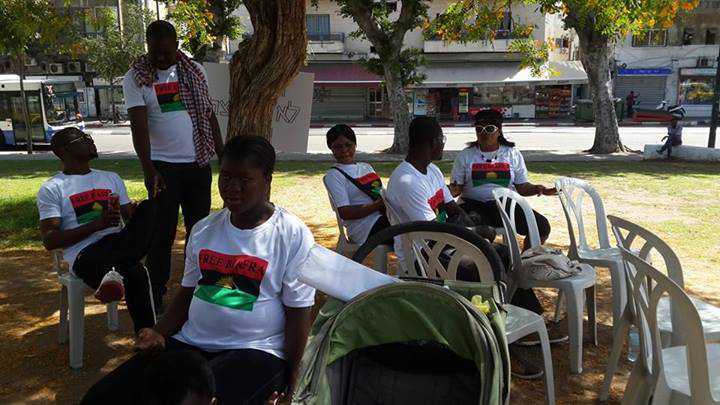 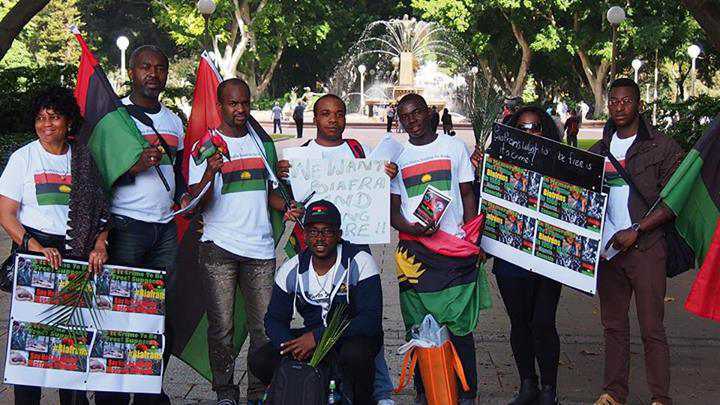 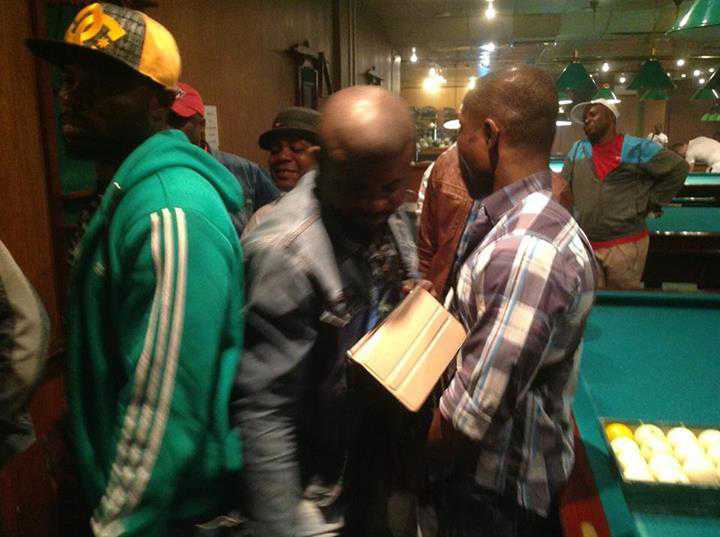 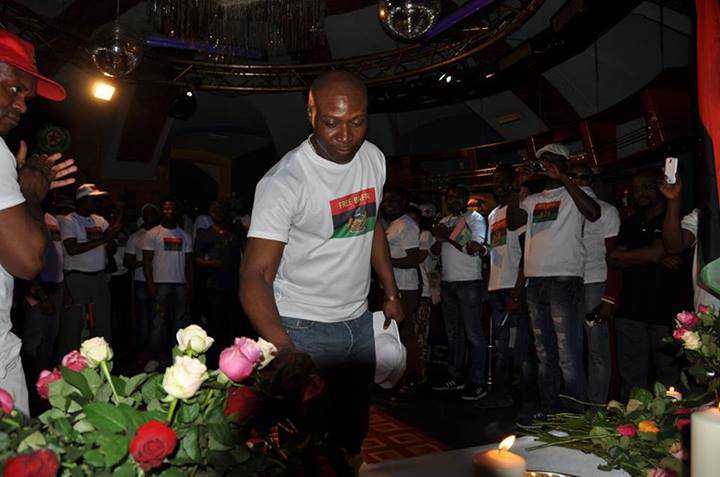 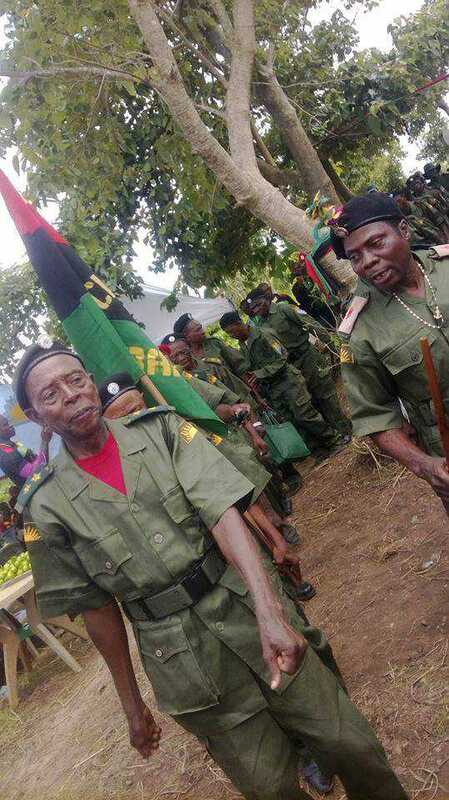 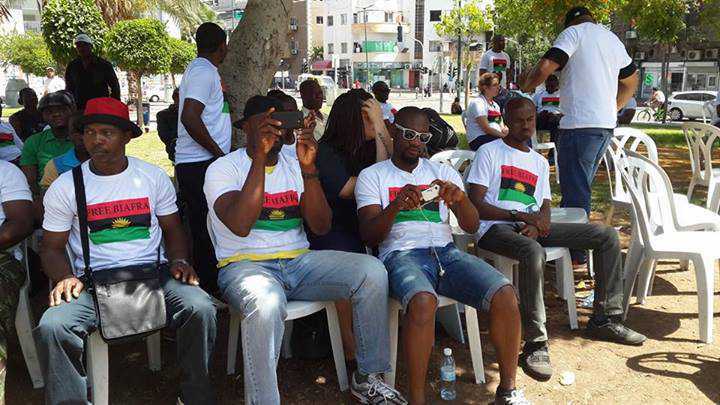 We contributed in the revolution of science and technology; the most intelligent people of Africa are Biafrans. 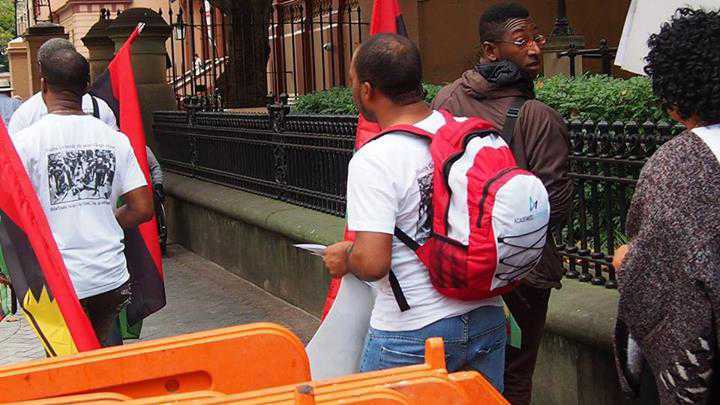 We were republican in nature before the Whites stole the ideas from us. 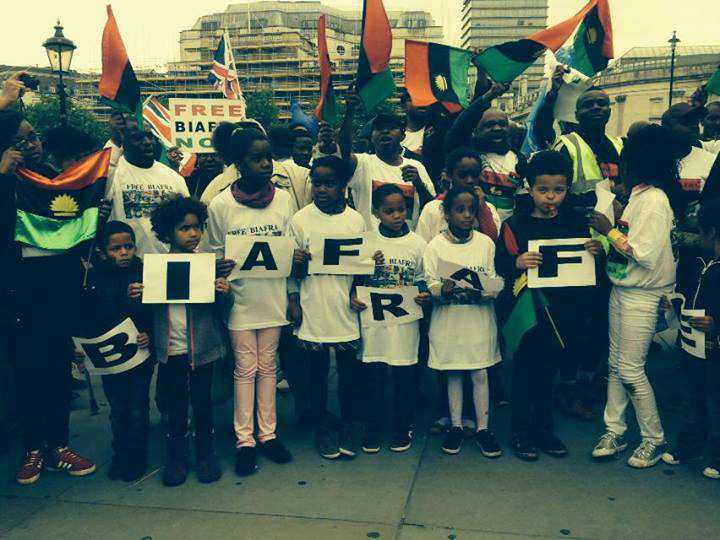 We are scattered across the 7 continents of the world due to the severe consequences of the brutality of Britain against our people. 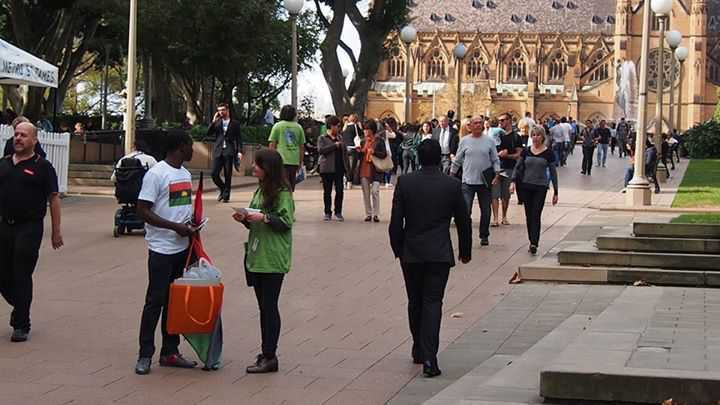 But where light doesn’t exist, we bring light to that area because we have the intellectual capability to apprehend, and render help to people in distress in different parts of the world. 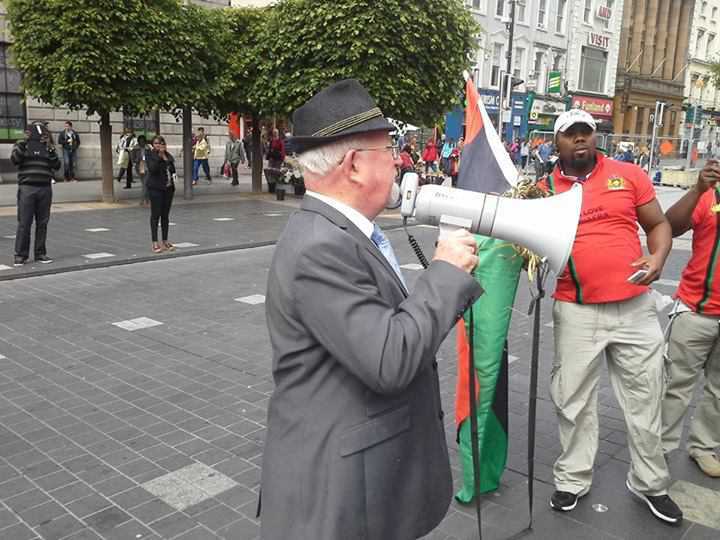 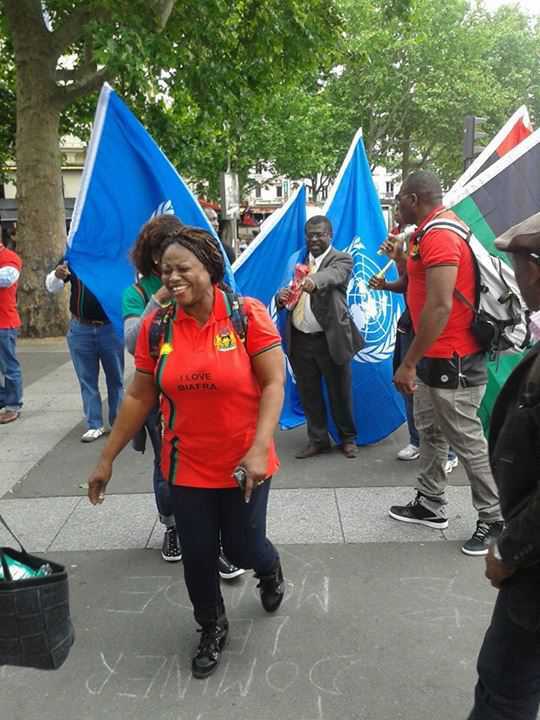 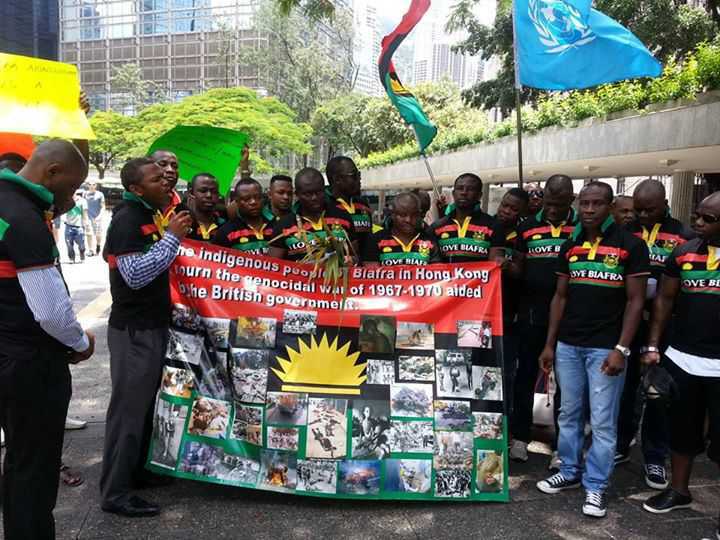 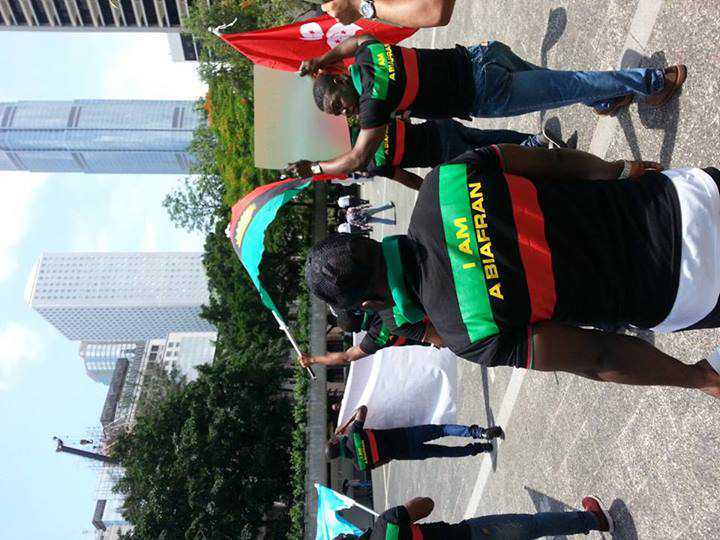 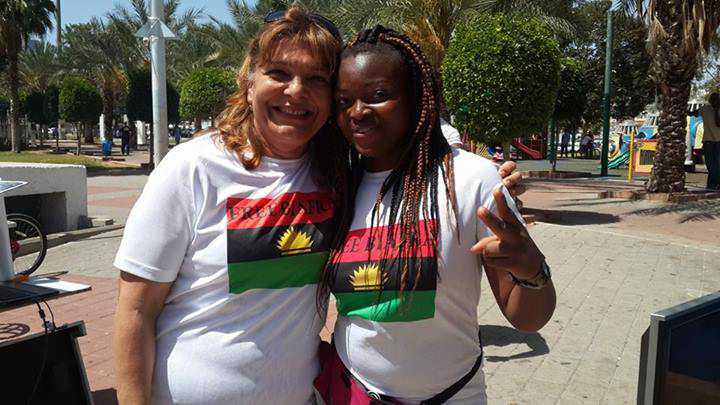 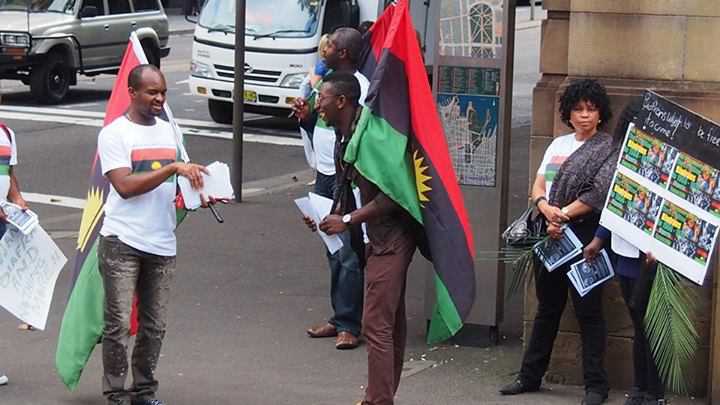 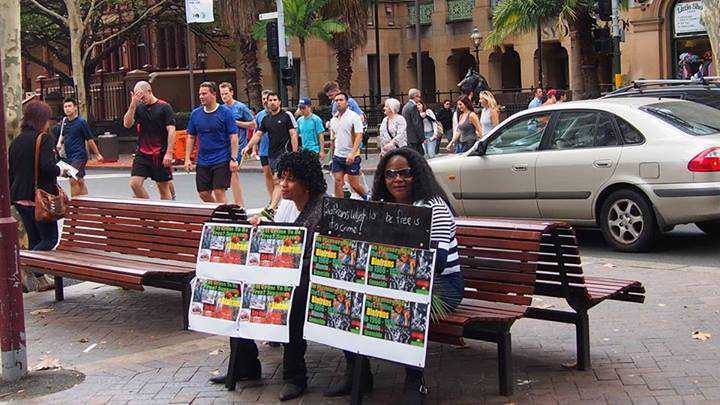 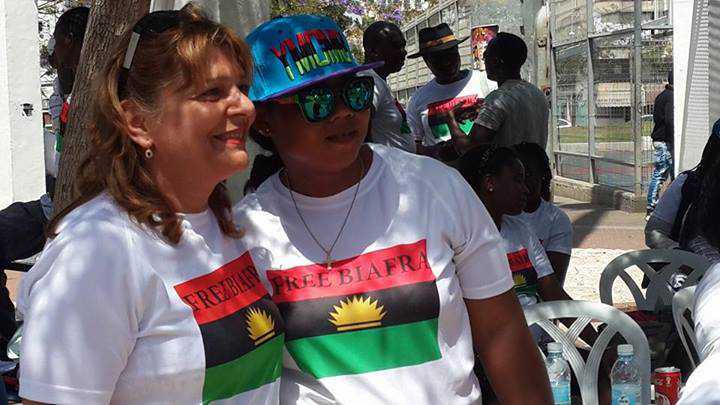 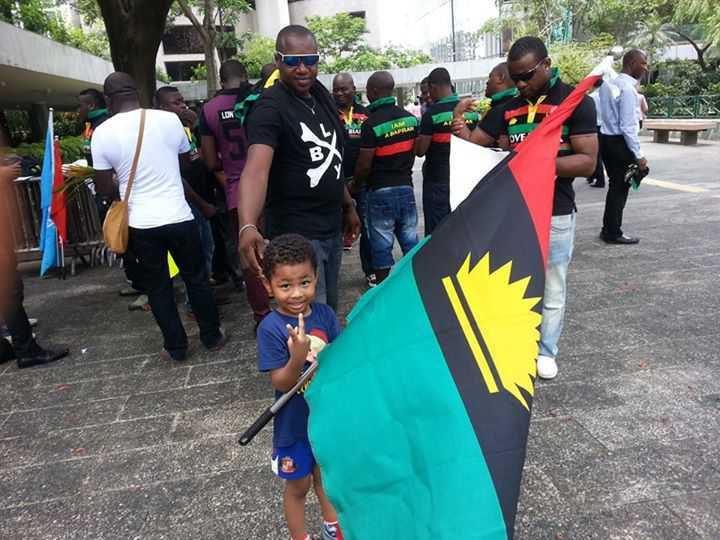 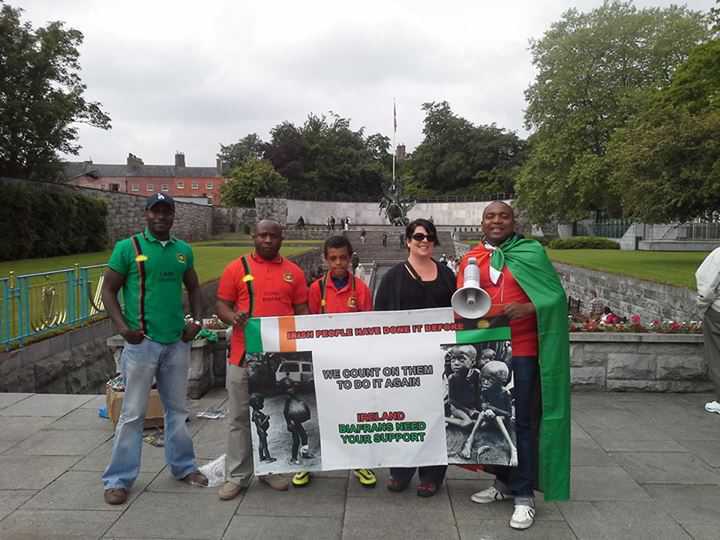 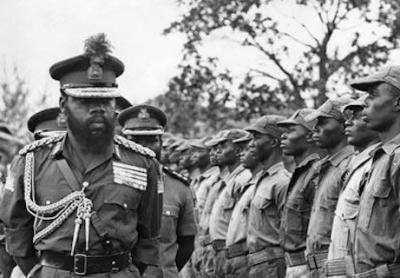 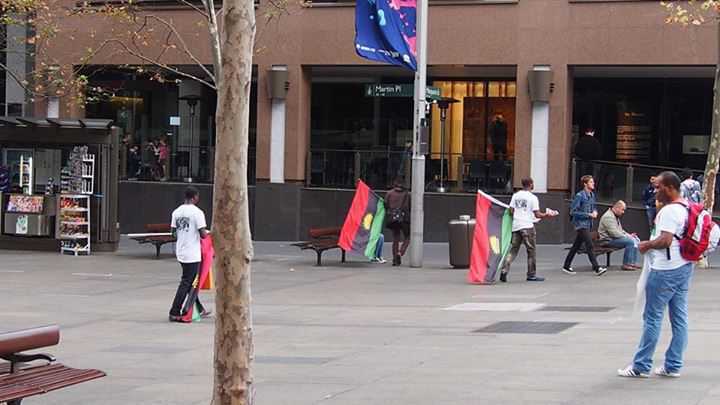 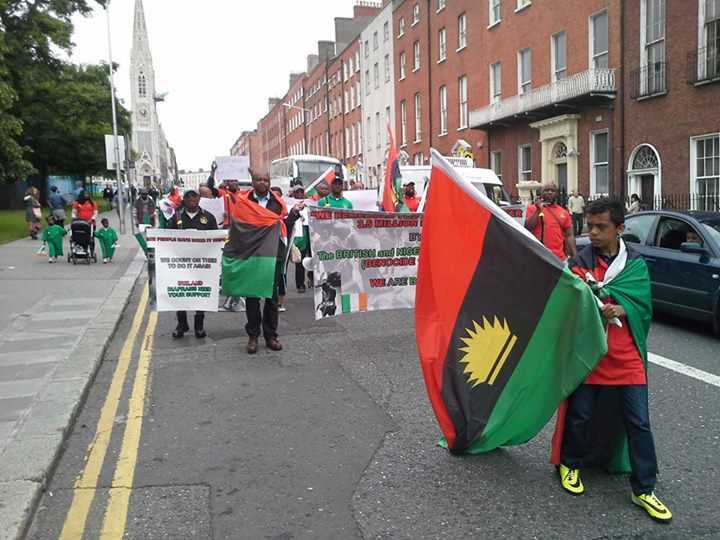 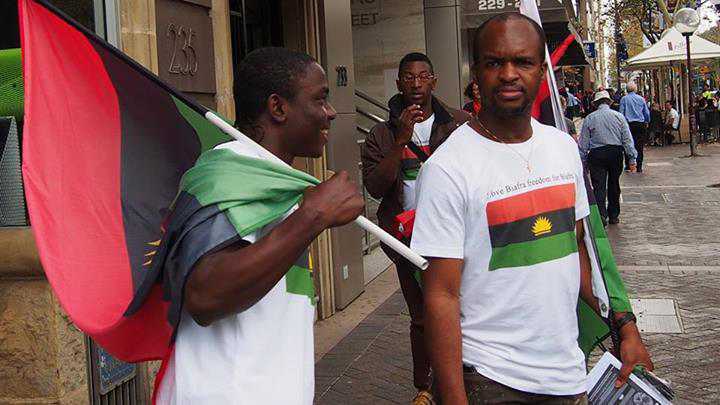 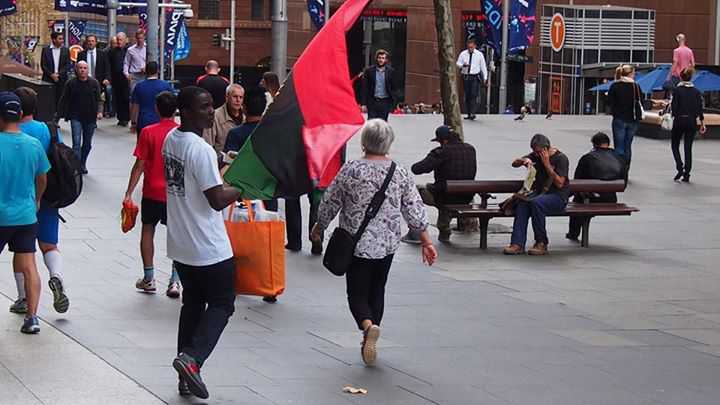 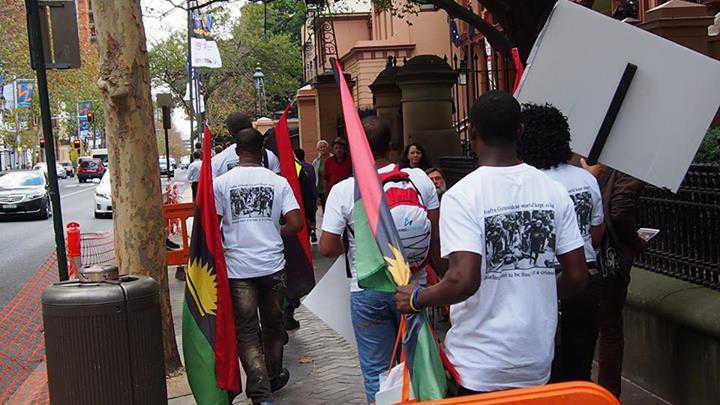 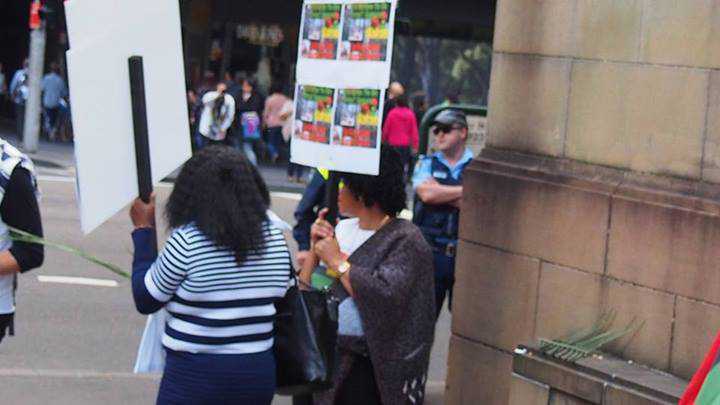 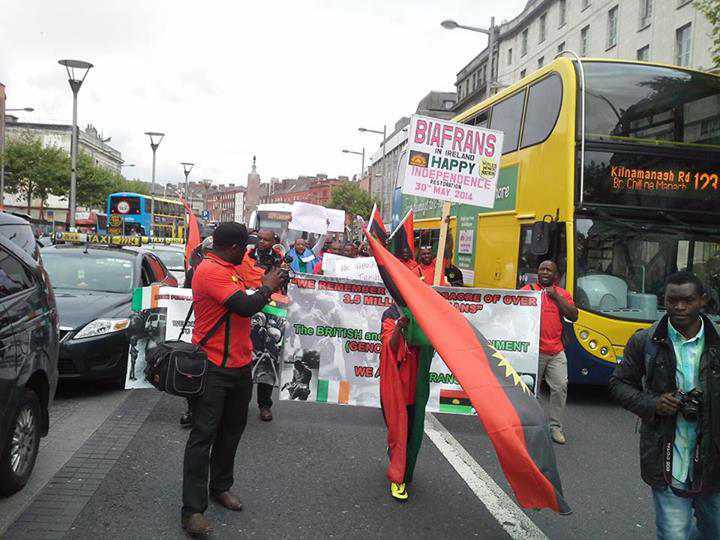 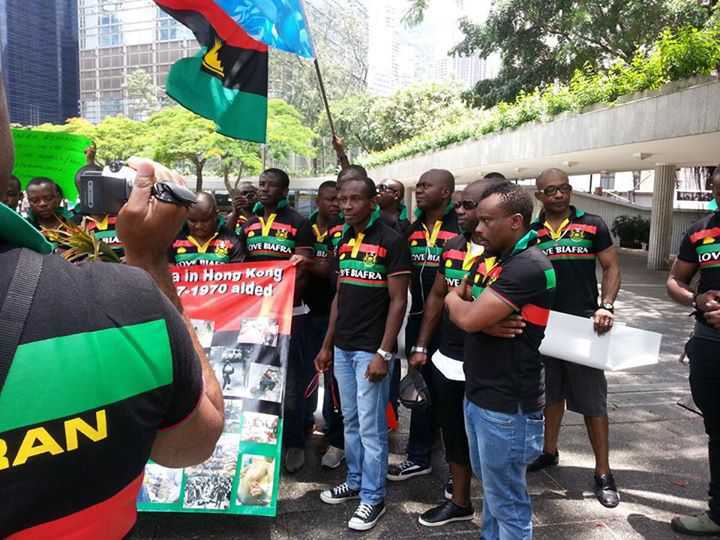 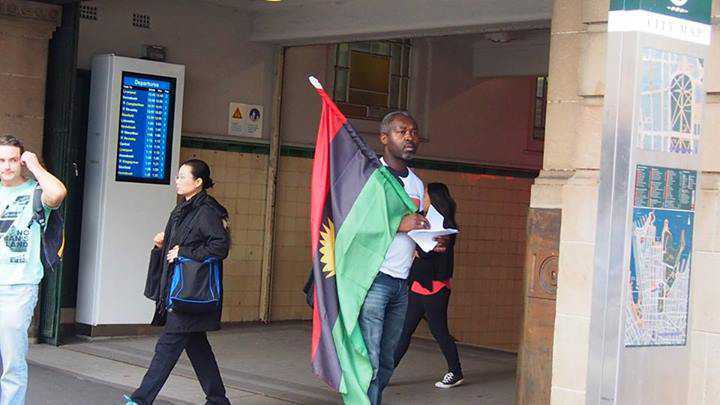 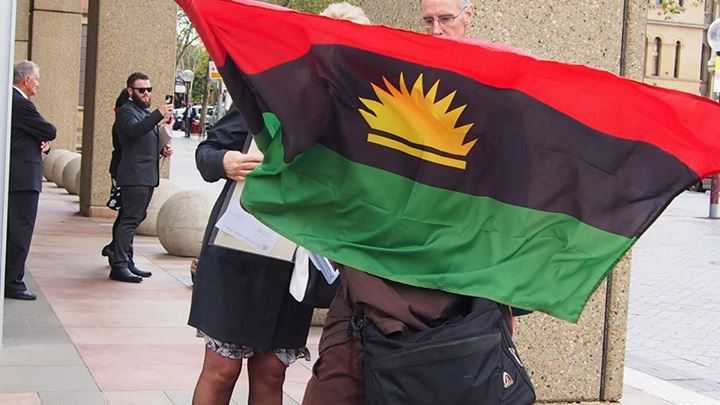 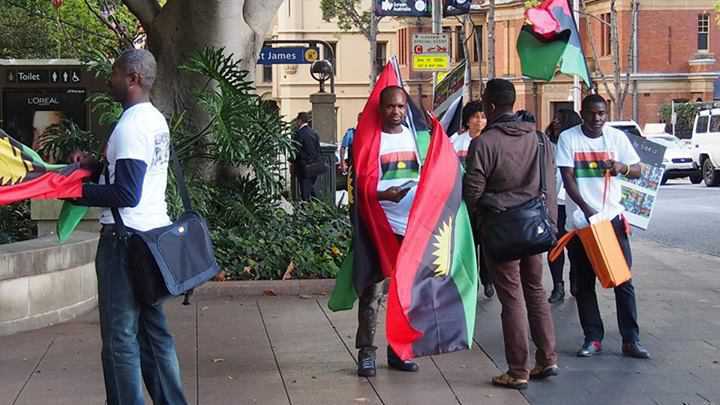 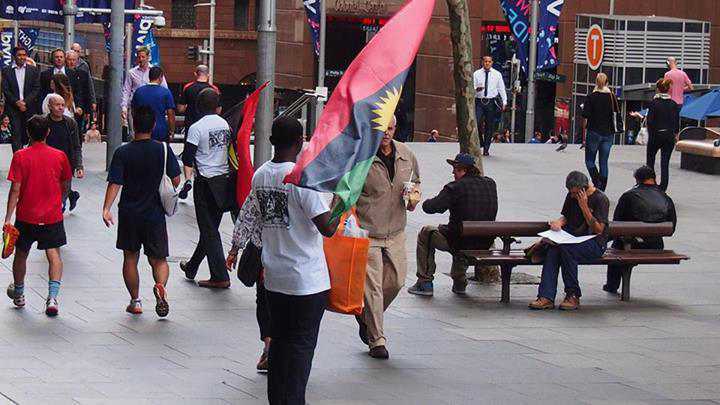 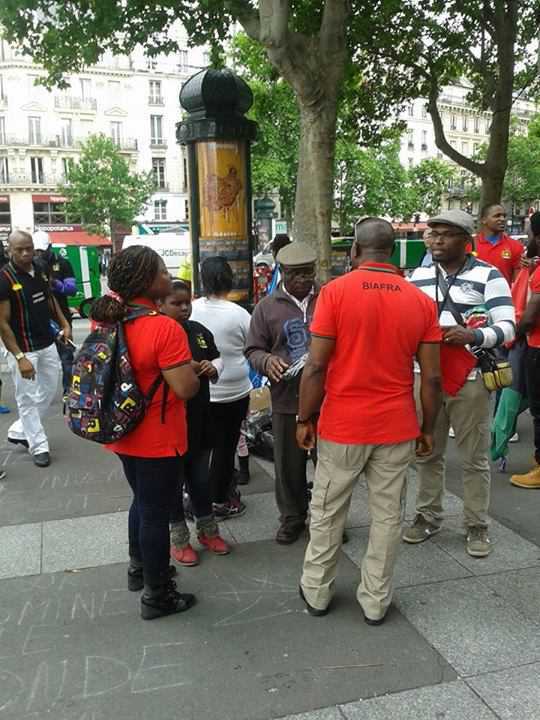 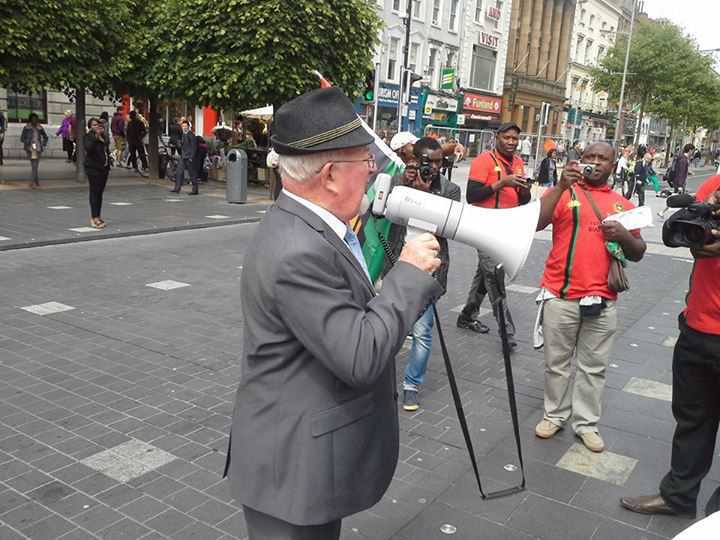 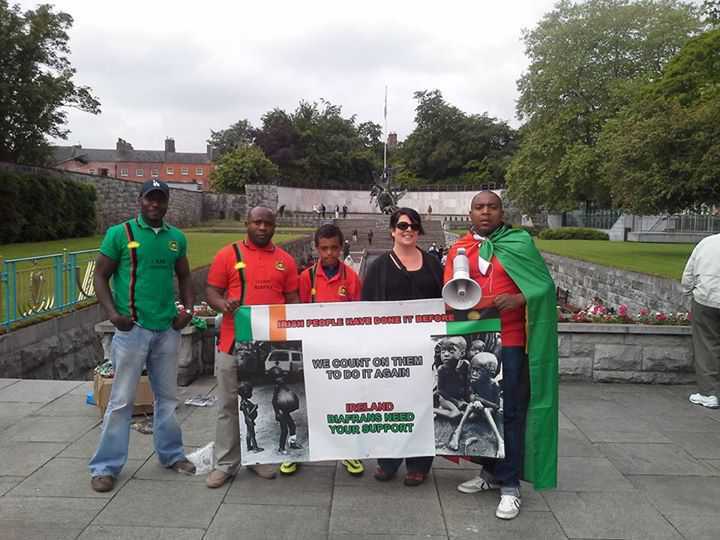 Amalgamation of the people of Biafra with other irreconcilable tribes in Nigeria, warranted the heavy immigration of Biafrans from their homeland to foreign lands in search of a suitable and sustainable standard of living. 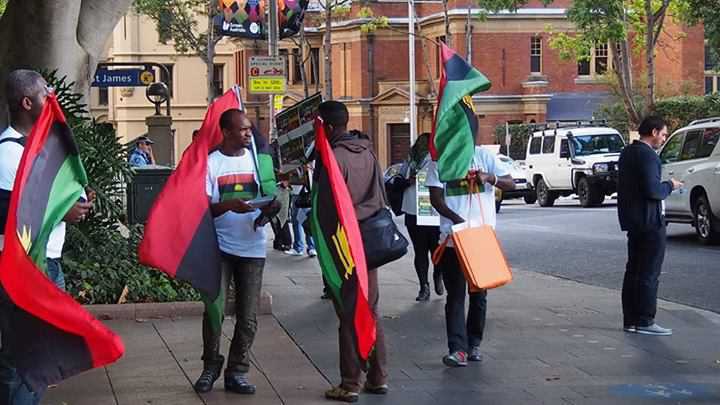 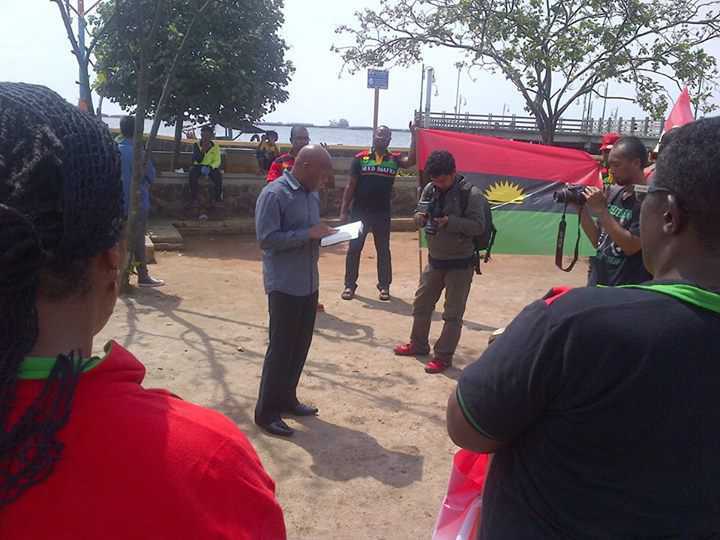 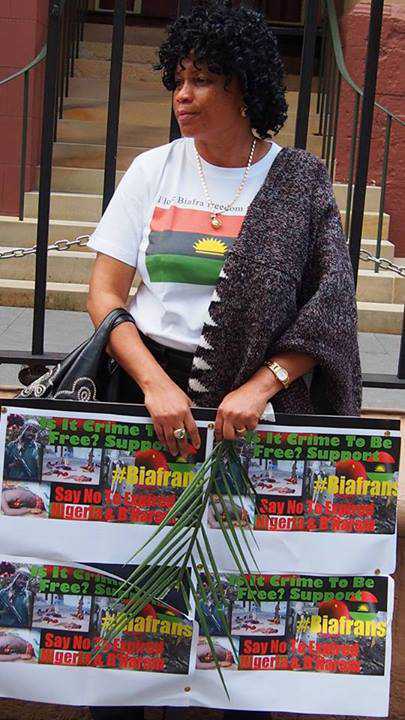 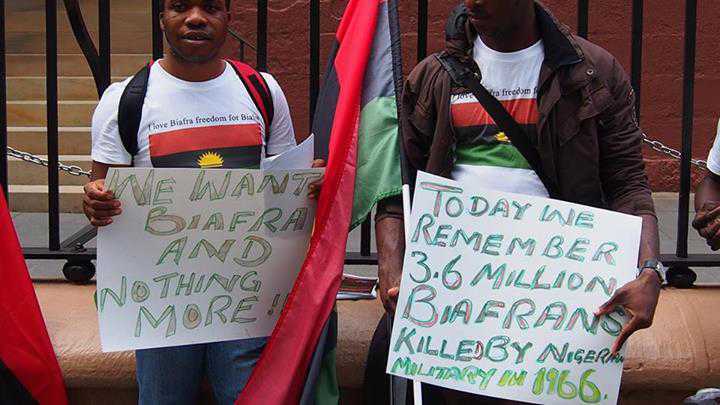 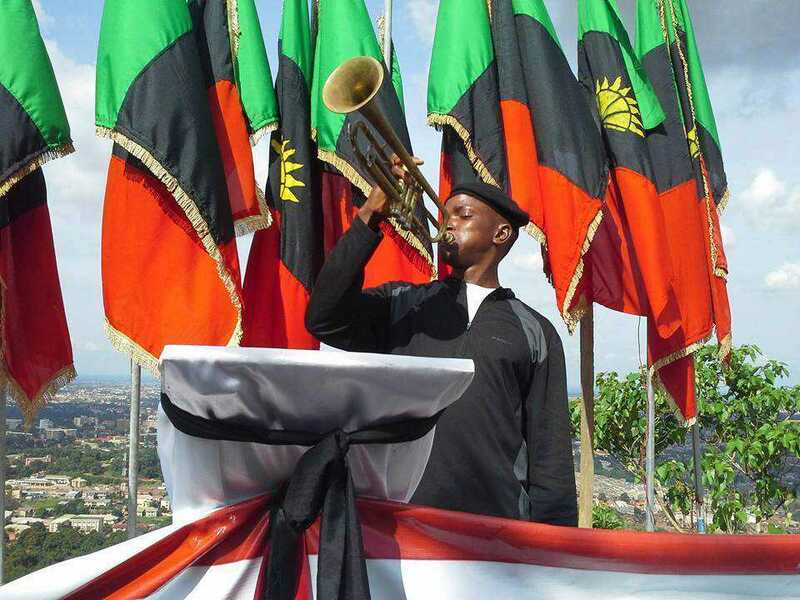 In Biafra land, there is no constant distribution of power supply, no good functioning automobile road, there are moribund seaports and airports, no potable water supply, no good hospitals, schools, there’s no employment. 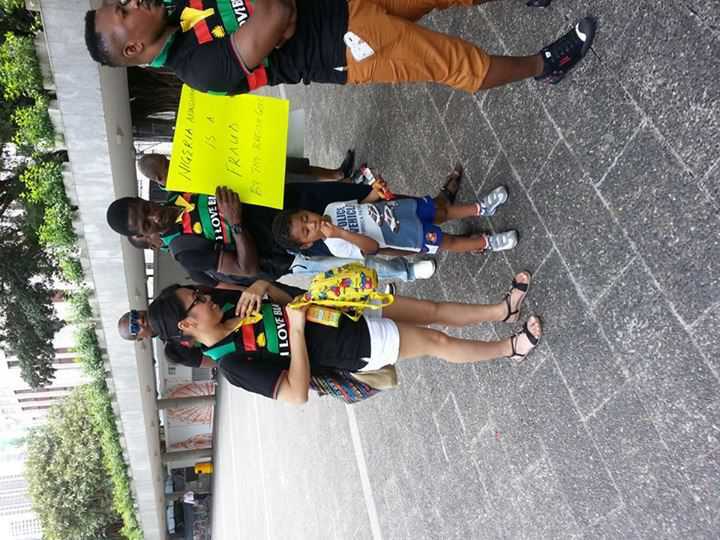 The citizens are harassed, molested and killed extrajudicially by the police and army personnel. 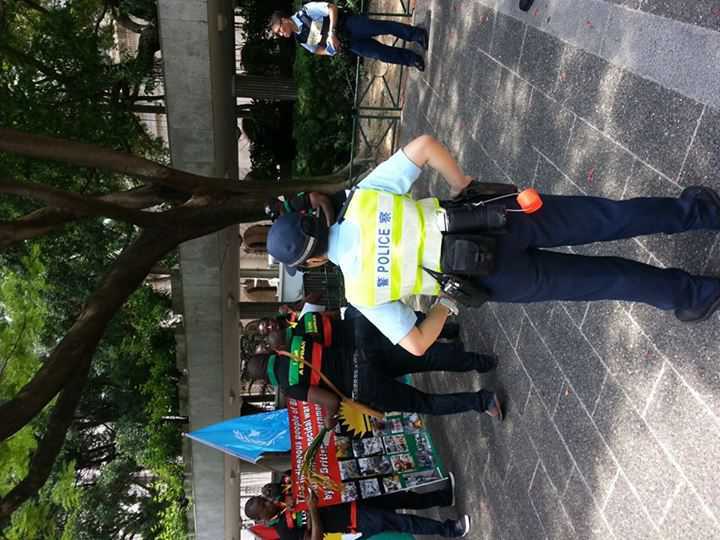 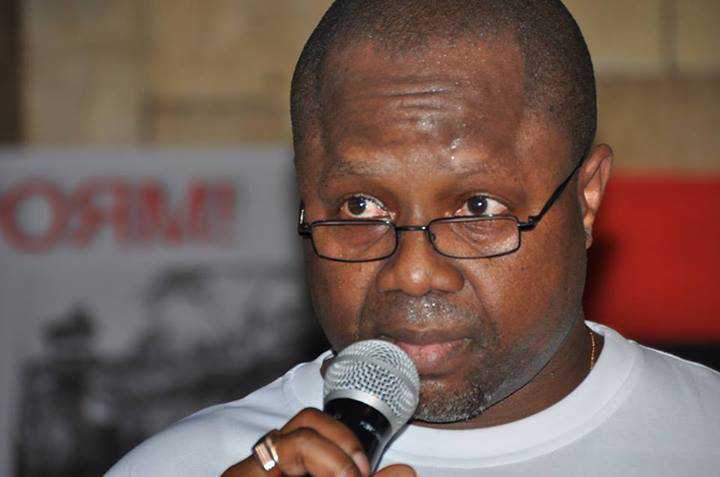 The government clamp down on dissenting voices and the opposition using state security personnel. 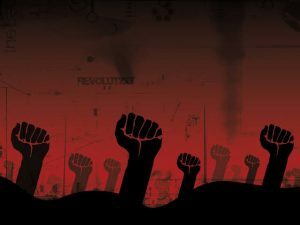 The enormous corruption in politics has made it impossible for the process to be properly regulated. 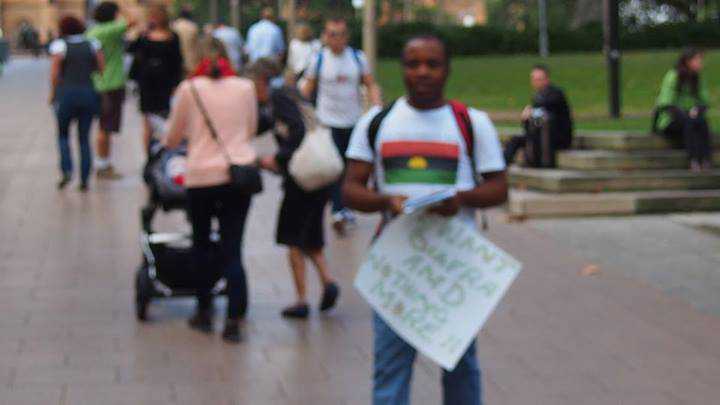 Elections are rigged and leaders are selected by the few cabals. 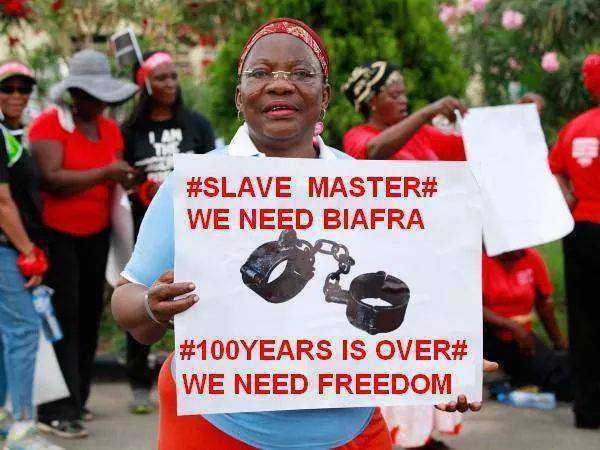 The people are being ruled by the cabals who are there for own benefit and that of their cronies. 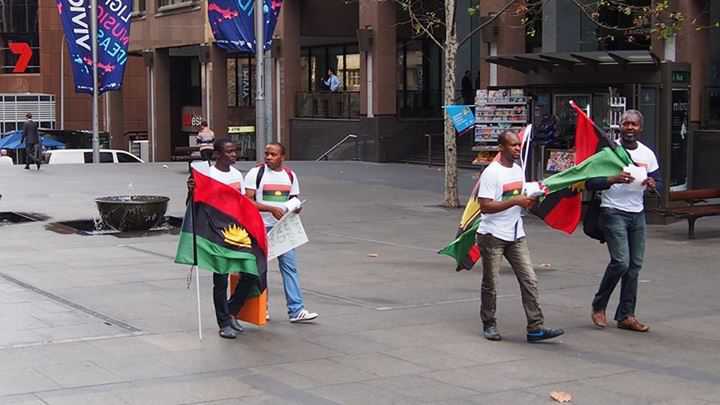 If we don’t rise up to correct all these anomalies by joining hands to restore Biafra, then it may be too late when we realize the extent of damage it has brought to our people. 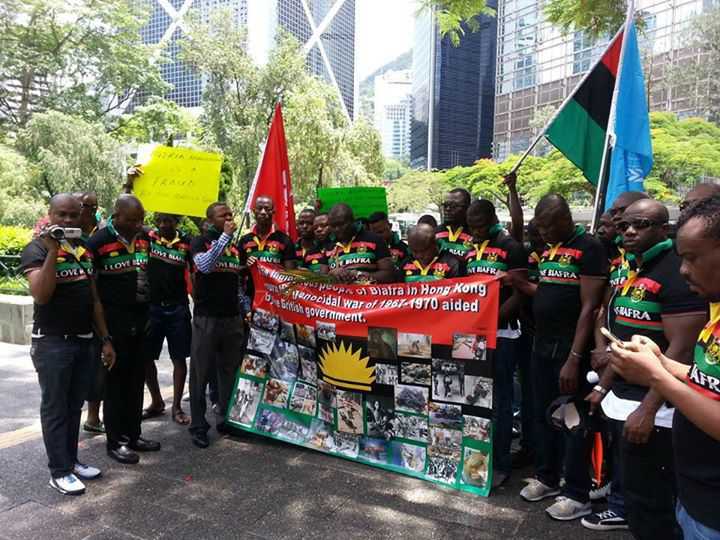 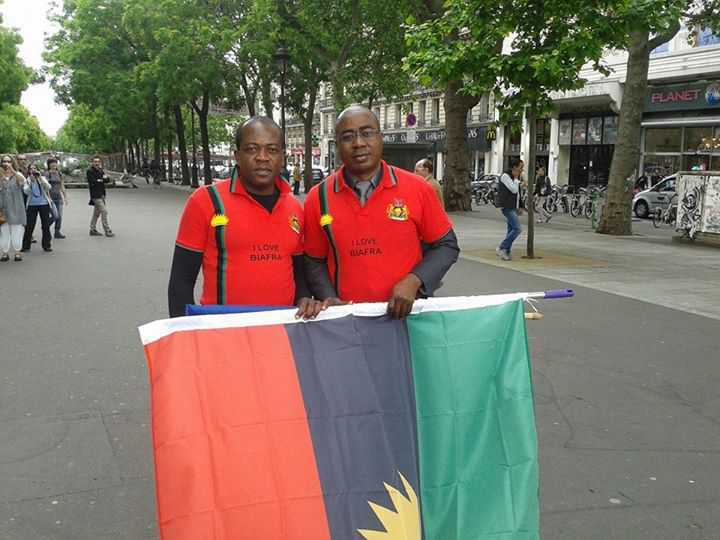 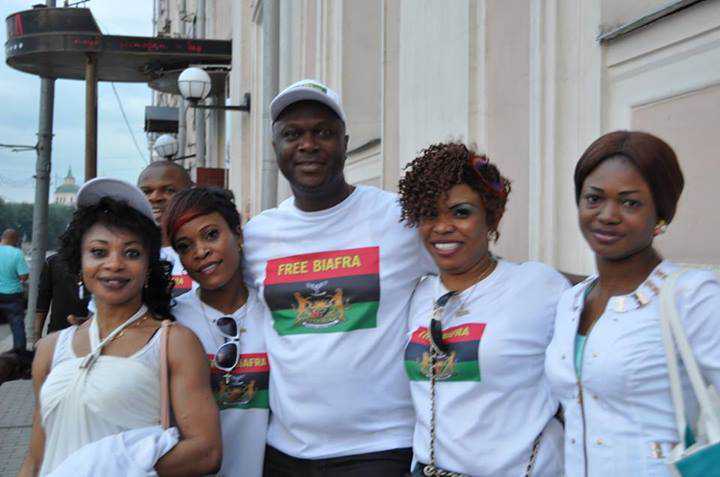 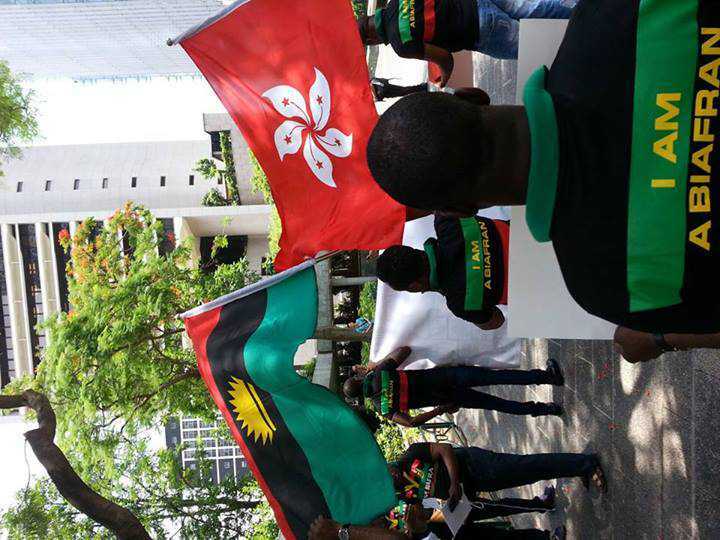 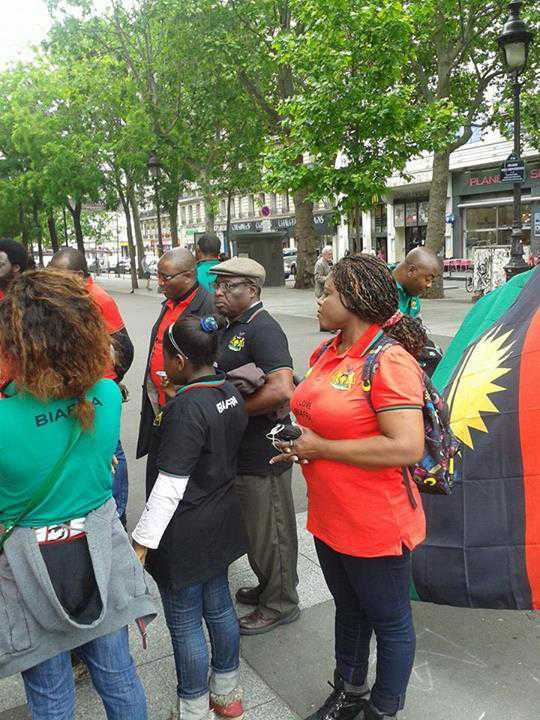 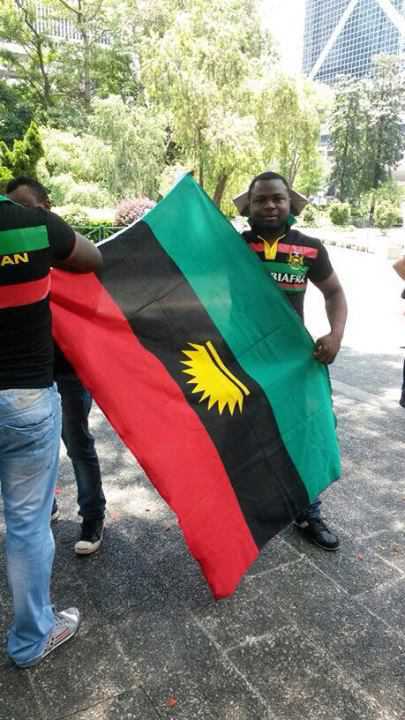 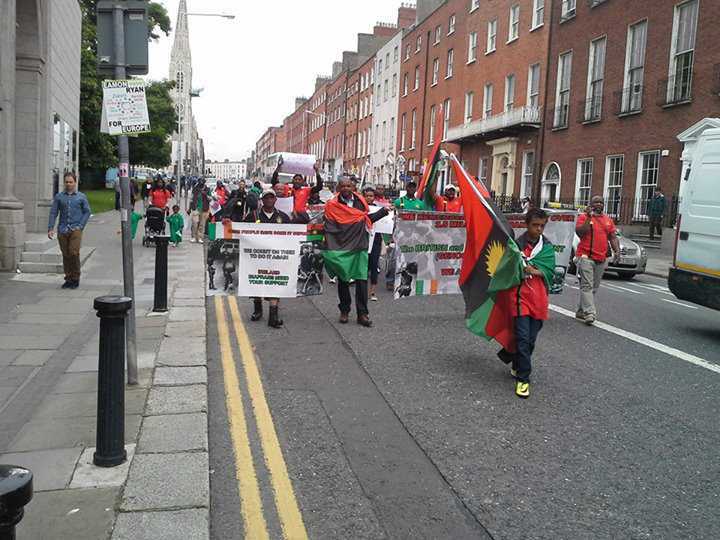 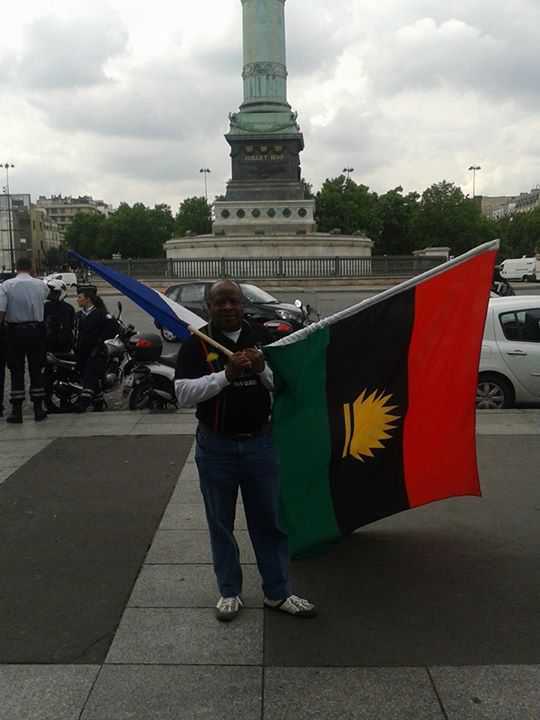 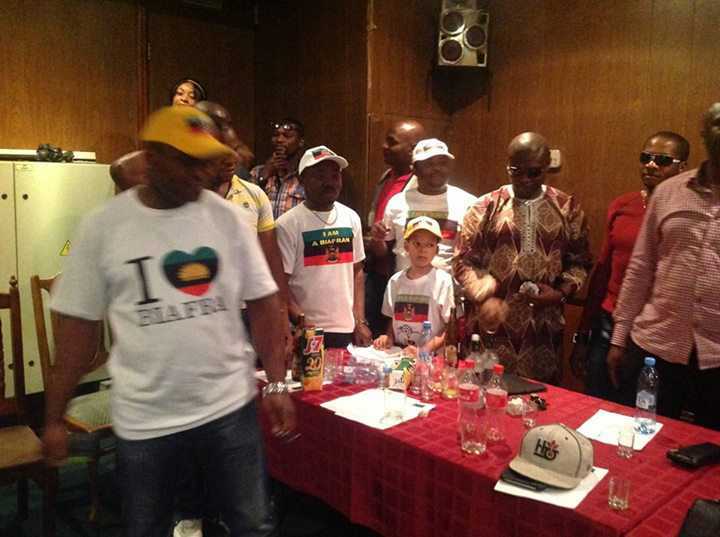 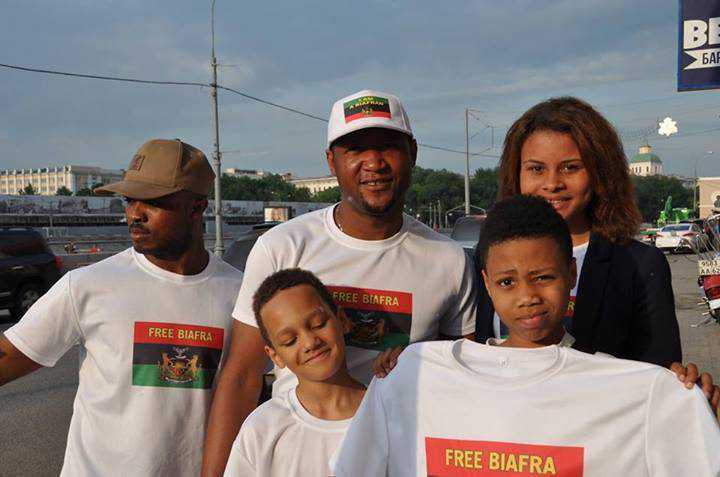 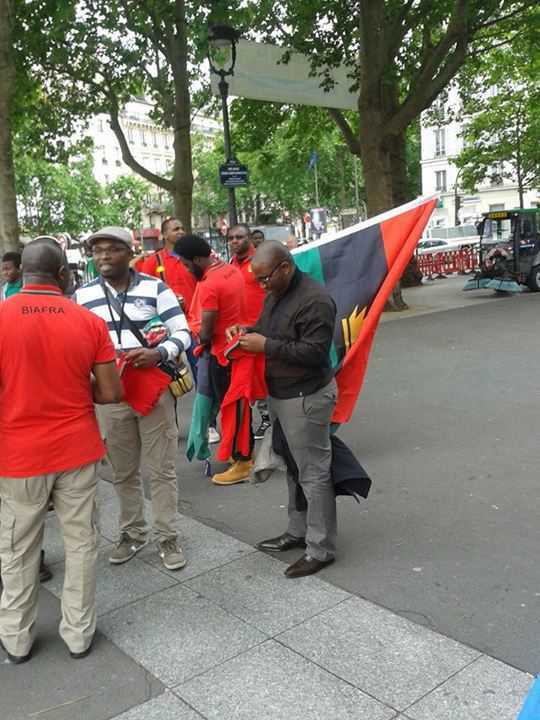 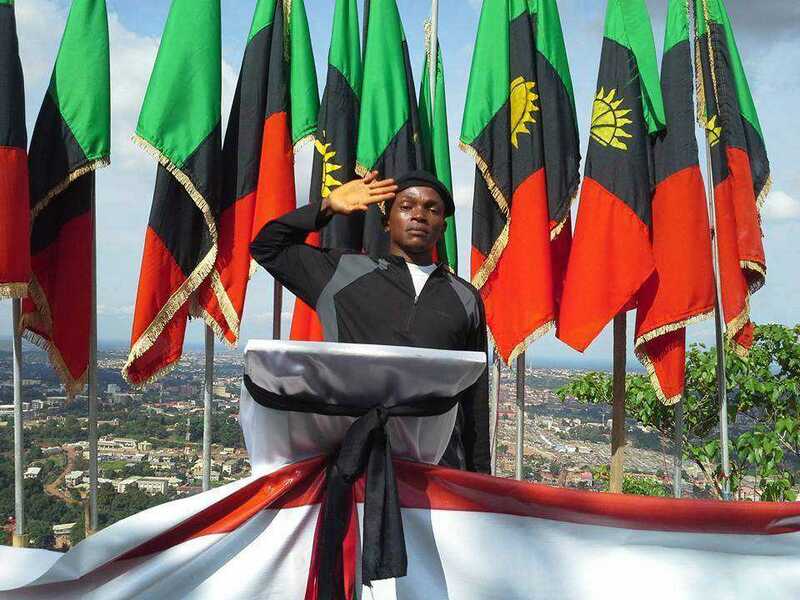 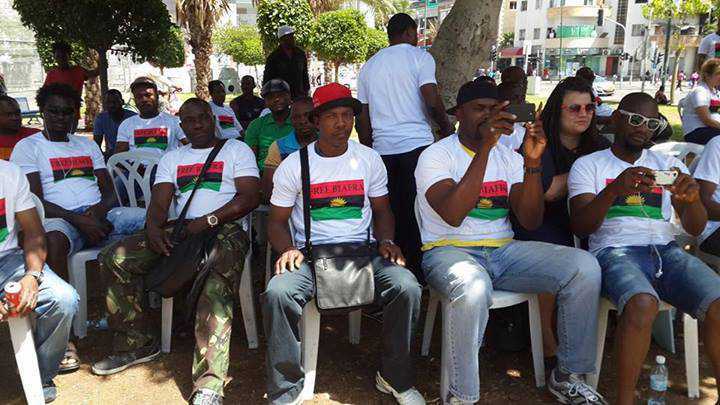 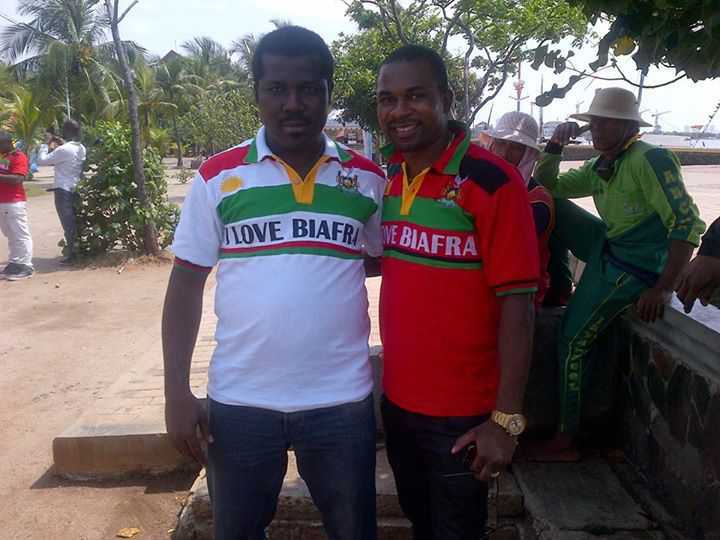 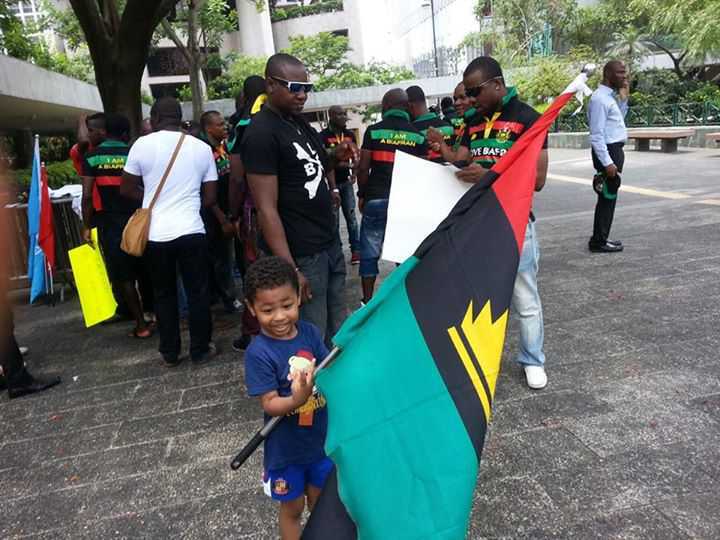 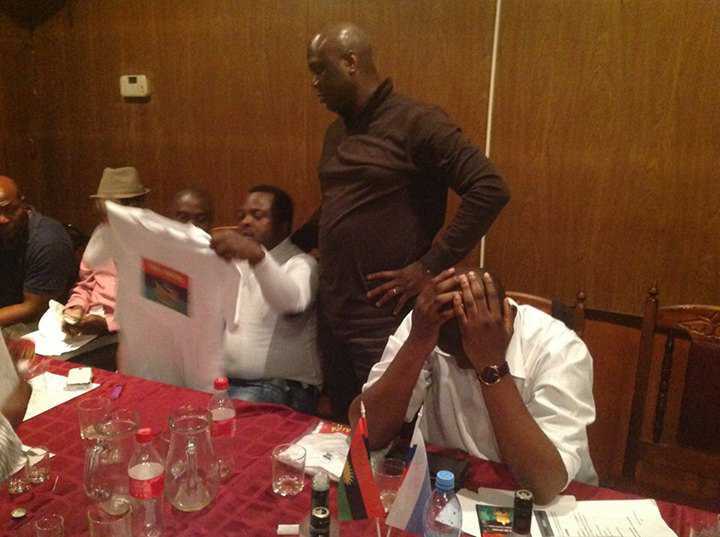 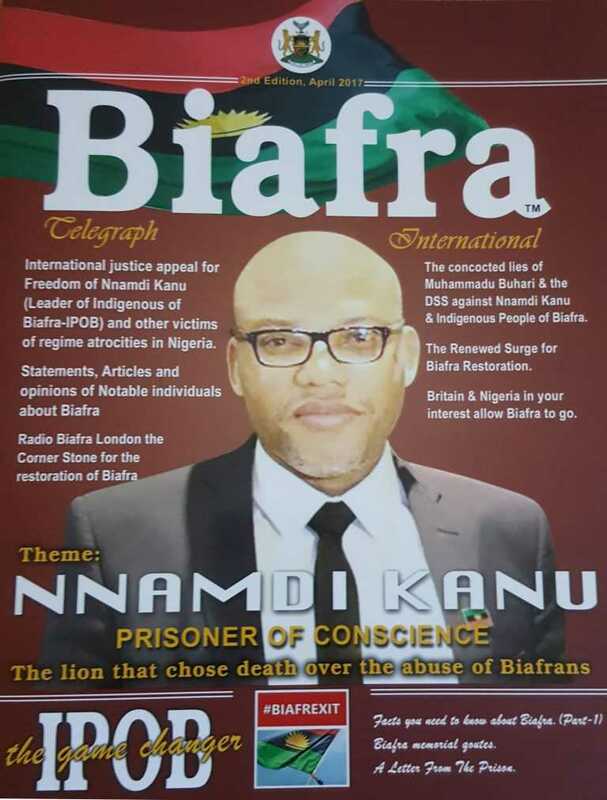 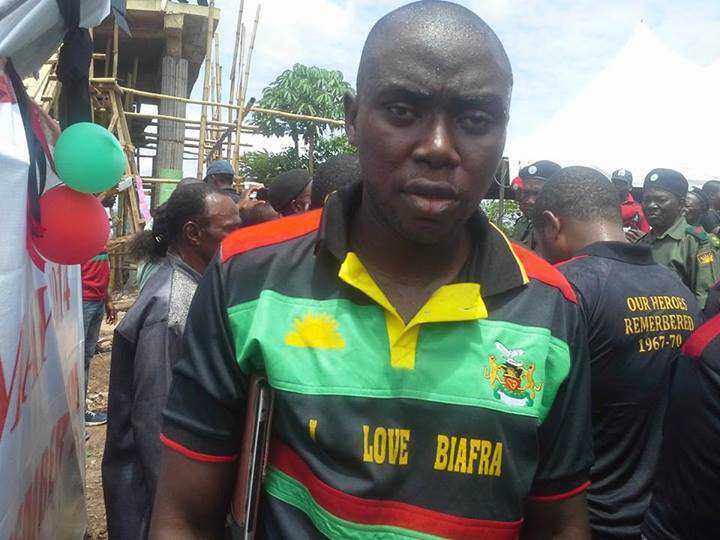 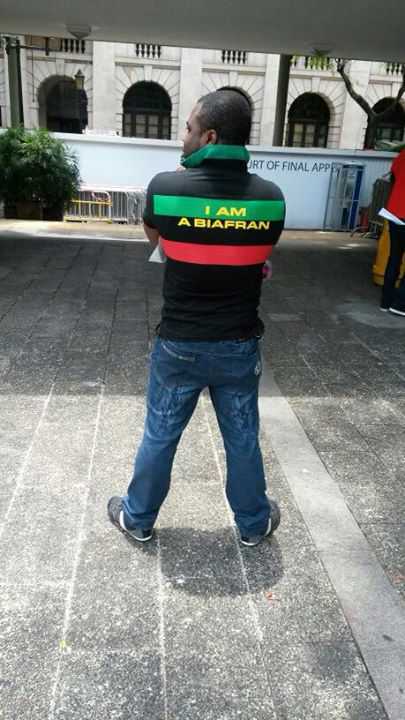 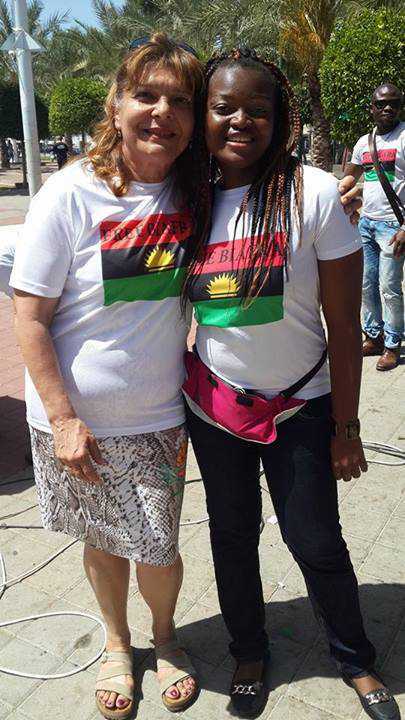 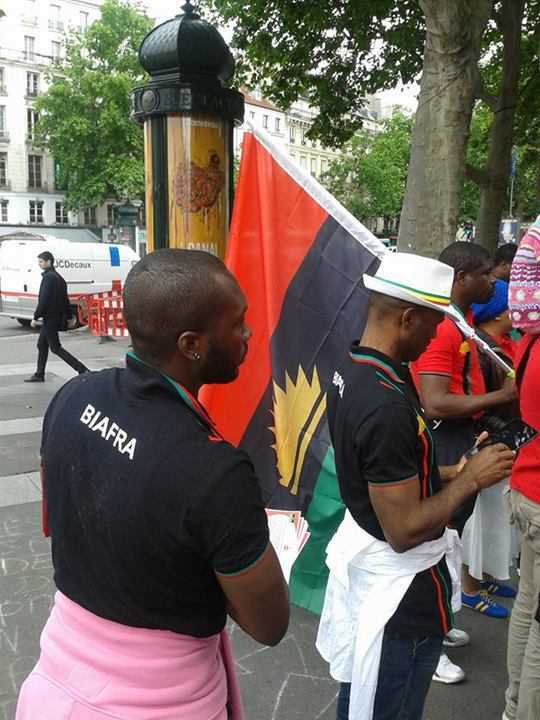 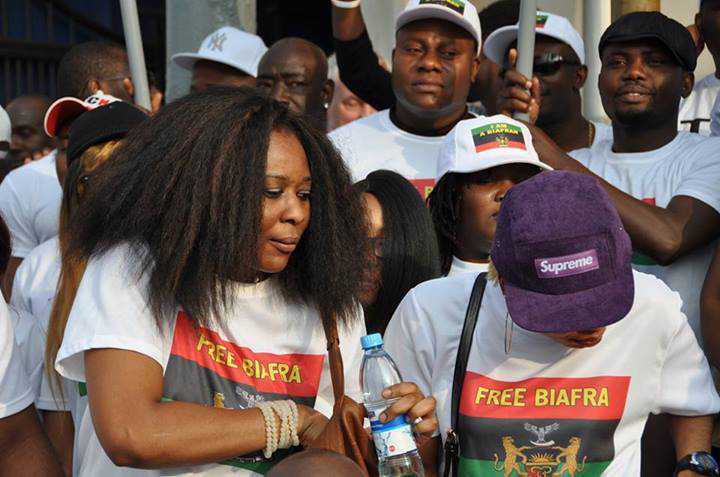 Nigeria’s amalgamation is over and a new era revolution for the Biafra nation is here.